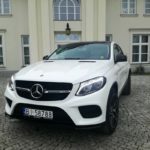 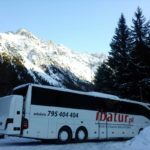 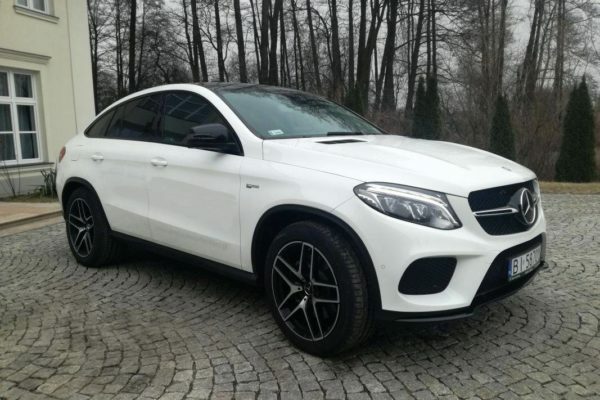 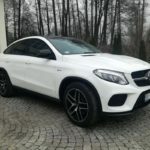 Seat belts, advanced assist and warning systems, snow chains, brand winter tires. 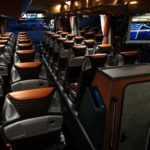 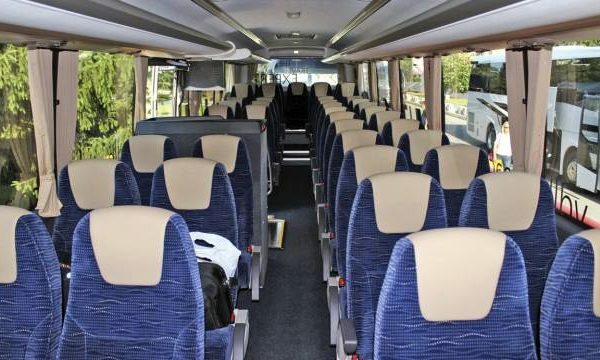 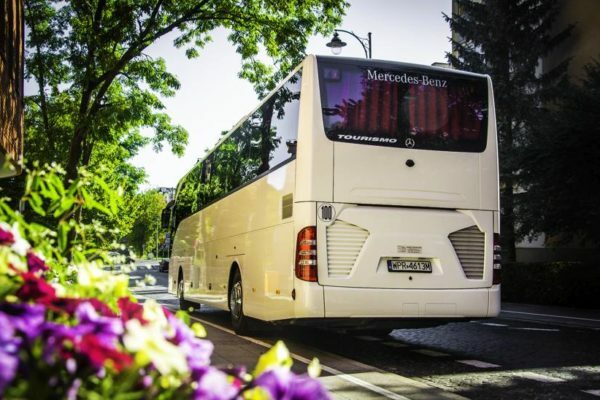 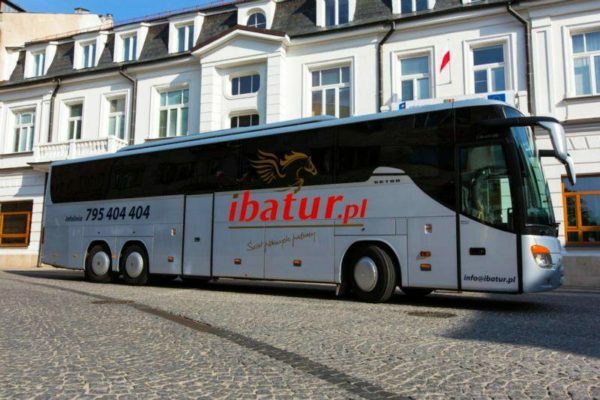 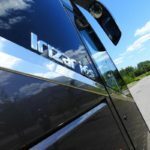 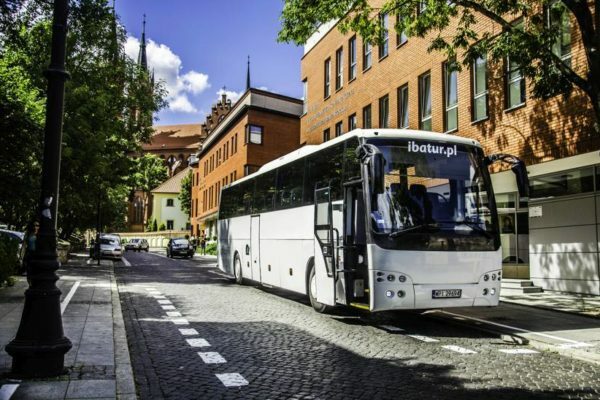 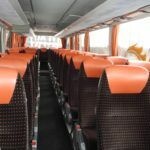 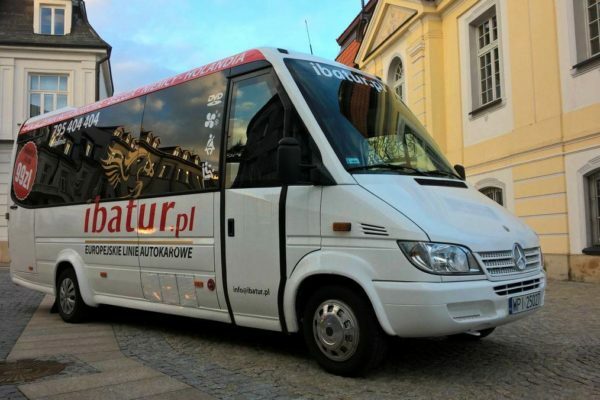 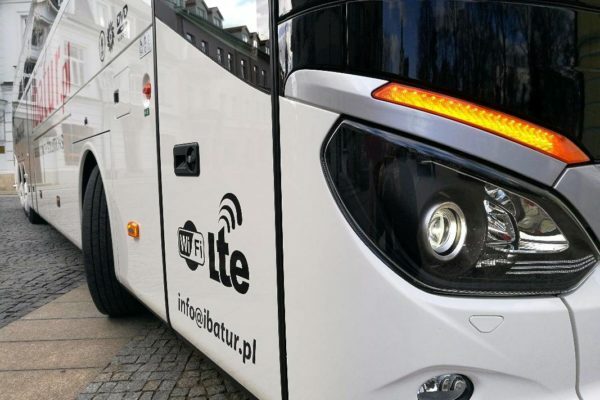 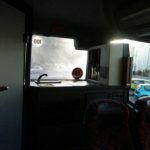 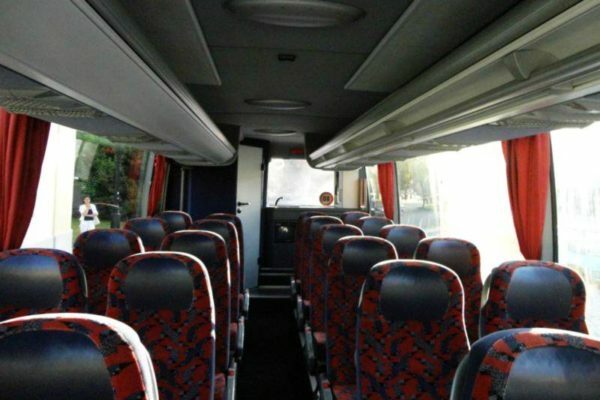 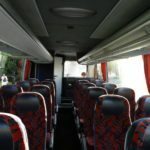 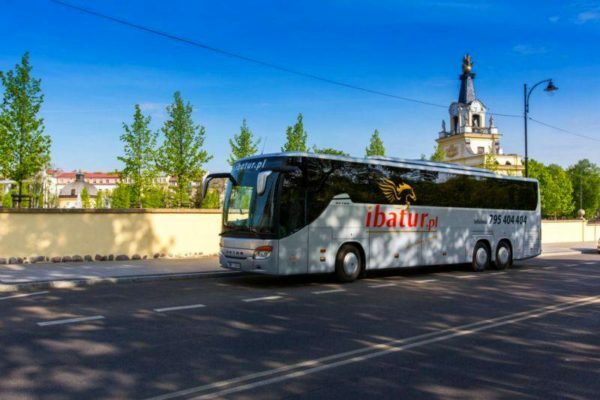 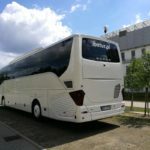 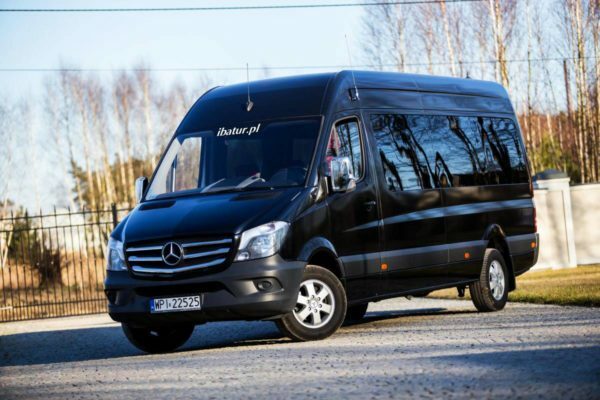 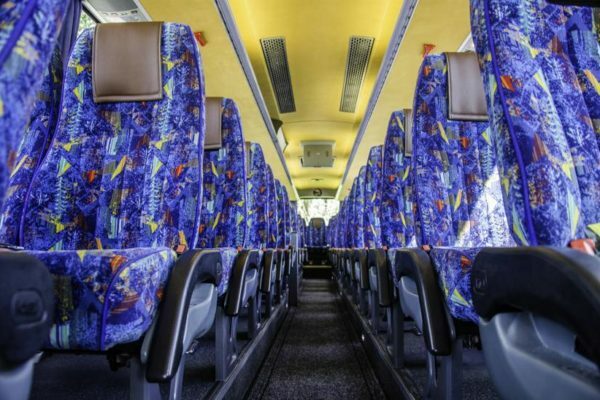 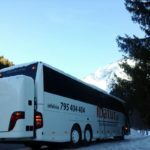 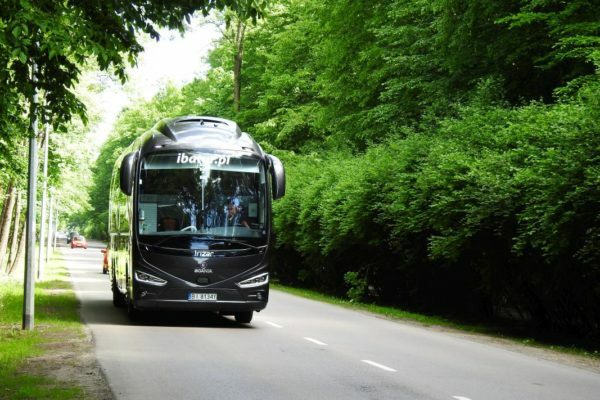 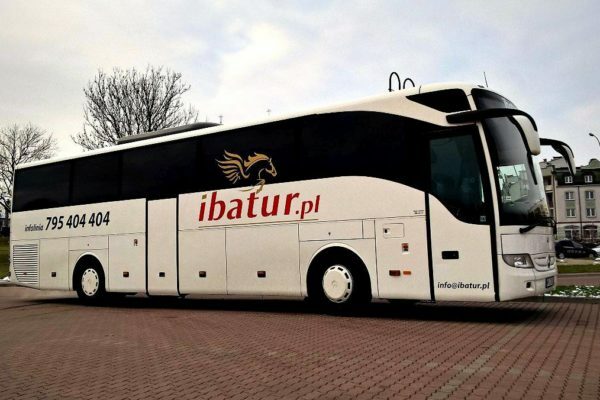 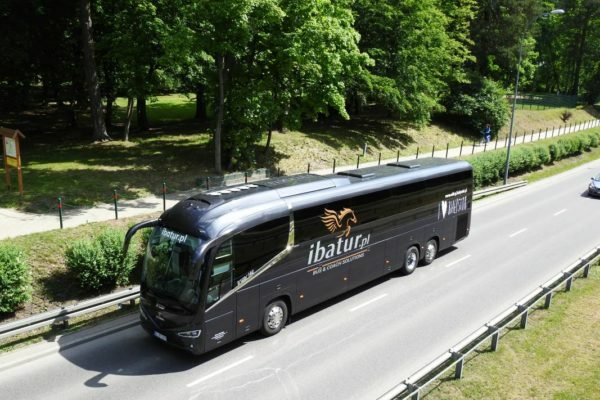 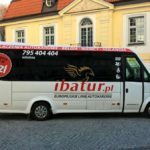 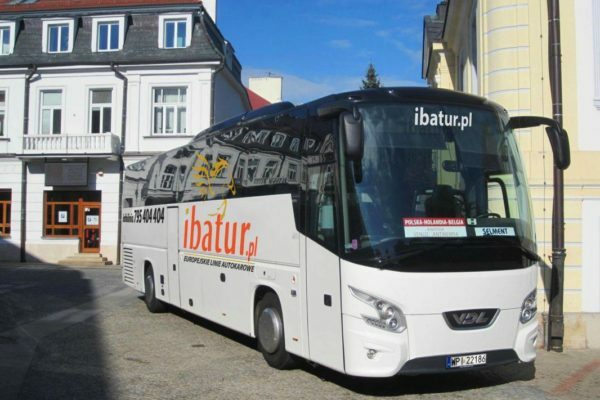 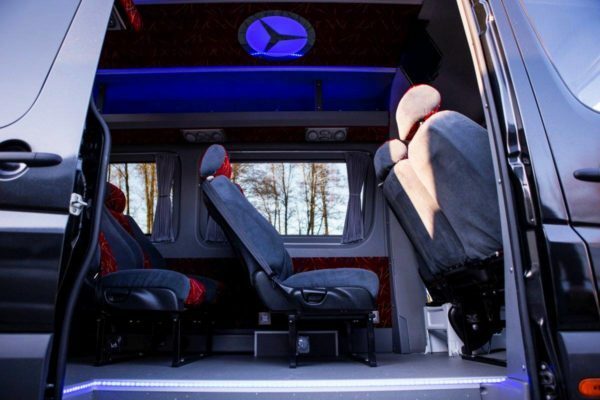 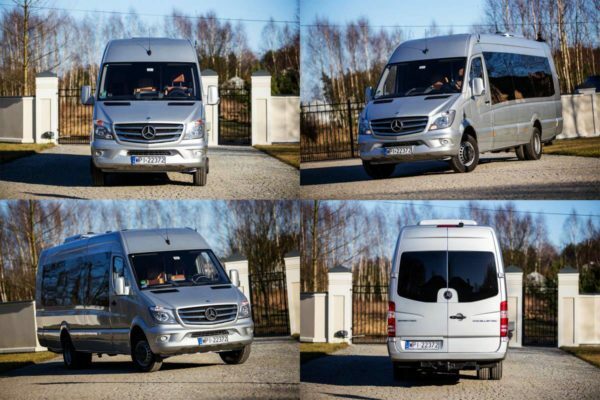 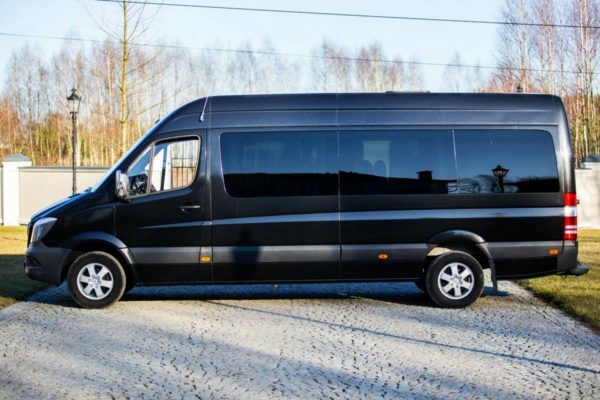 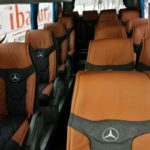 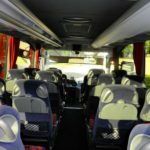 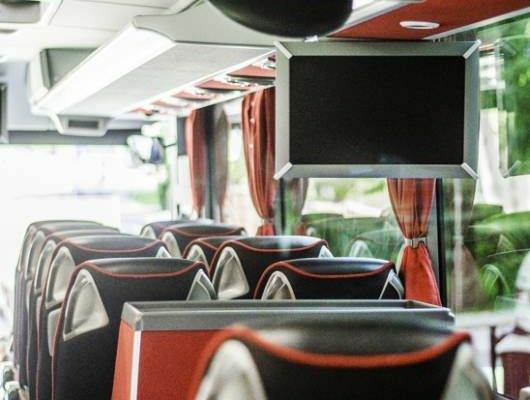 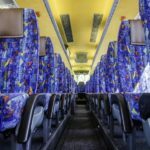 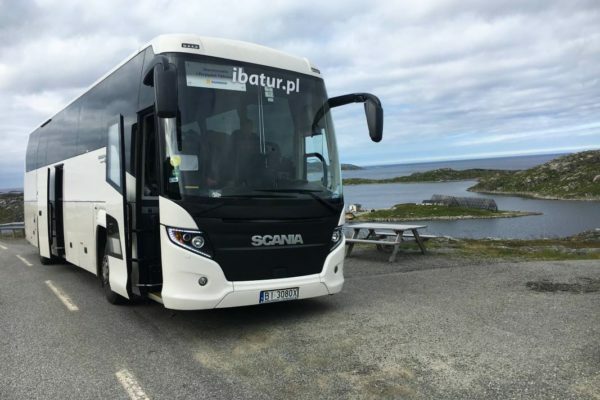 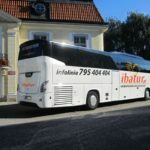 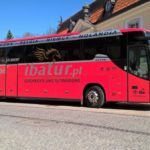 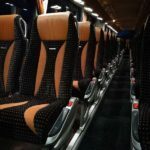 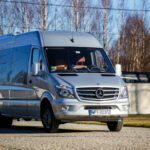 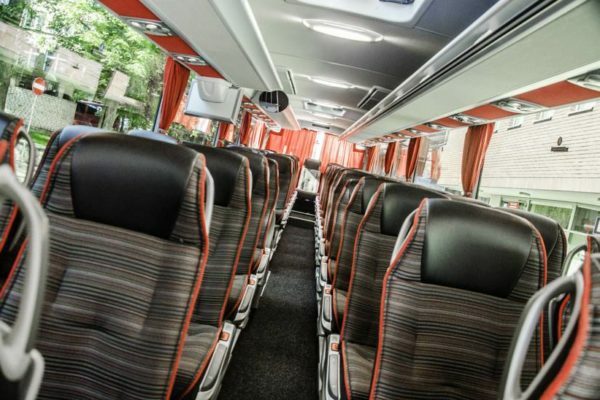 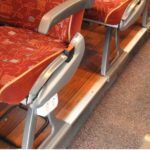 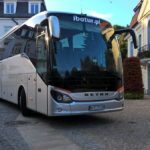 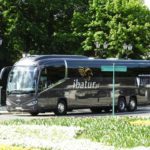 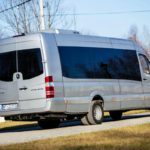 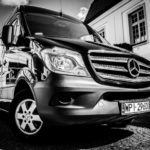 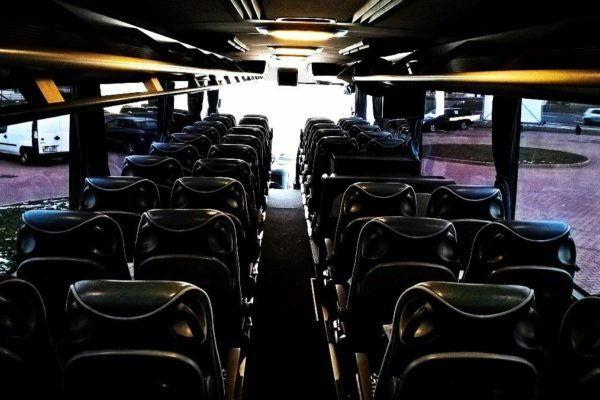 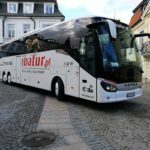 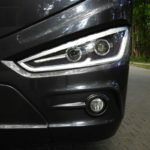 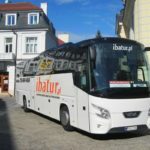 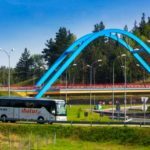 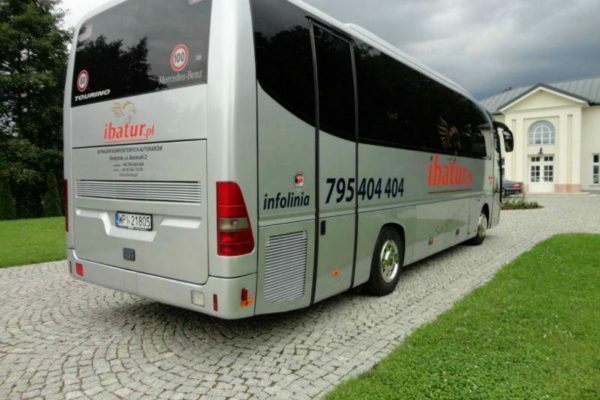 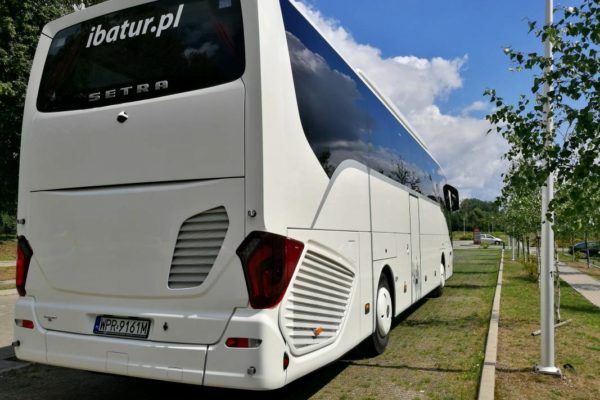 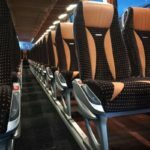 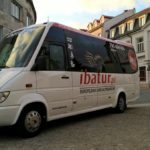 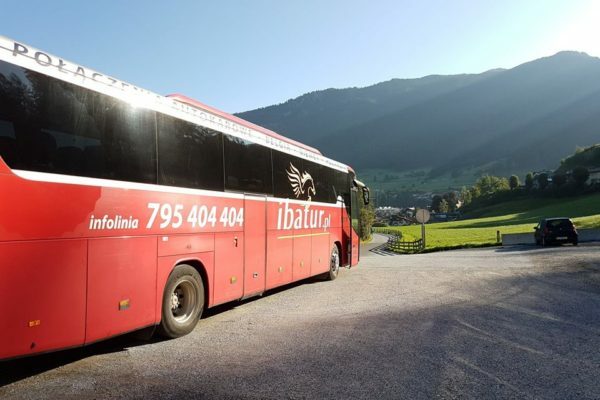 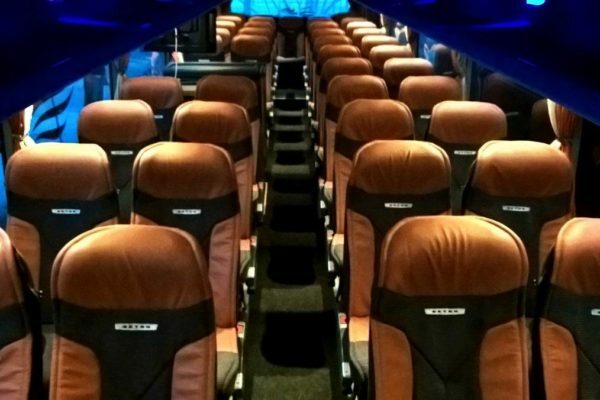 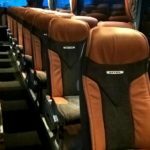 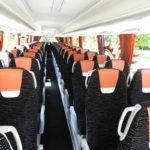 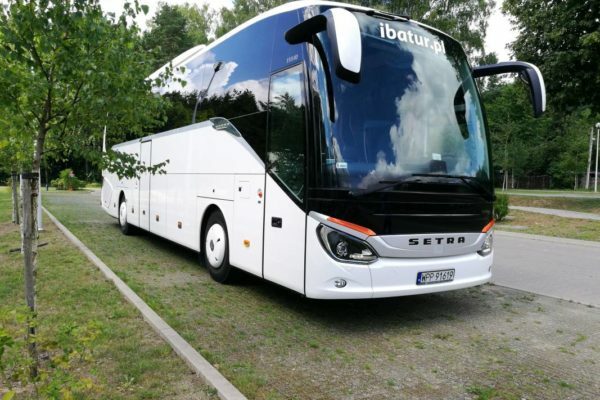 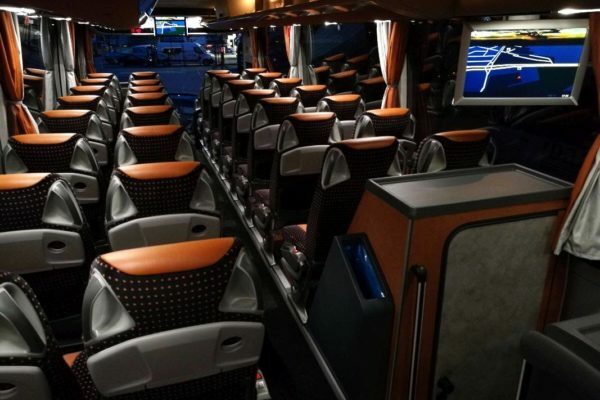 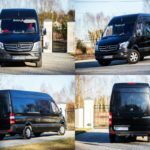 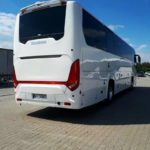 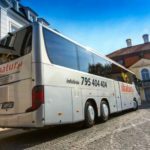 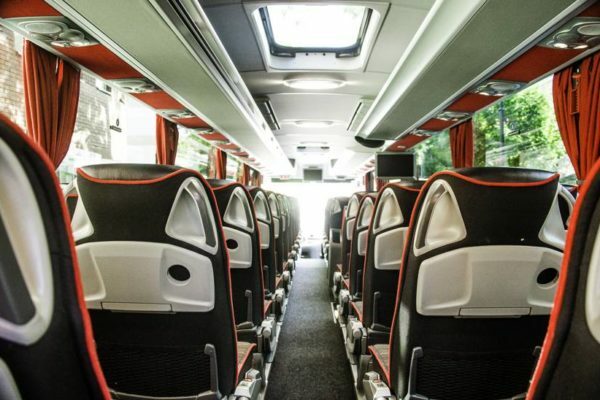 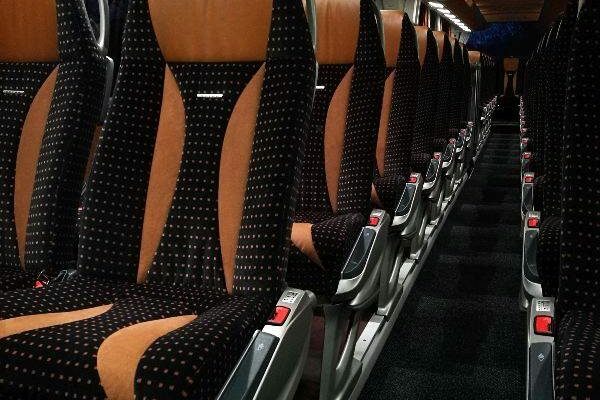 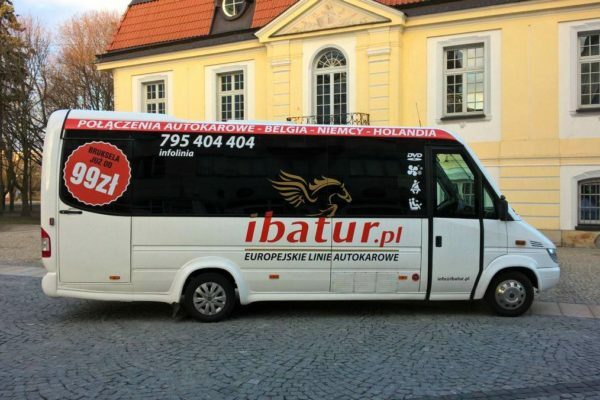 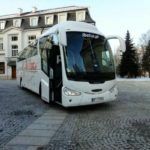 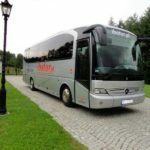 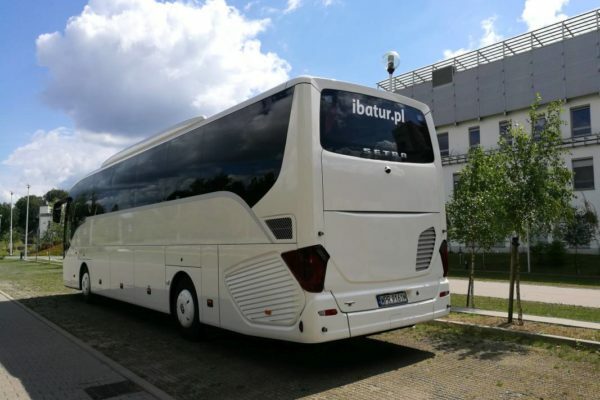 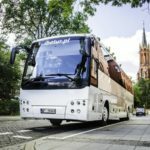 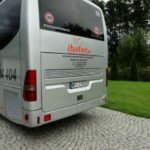 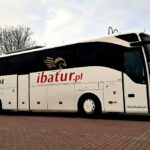 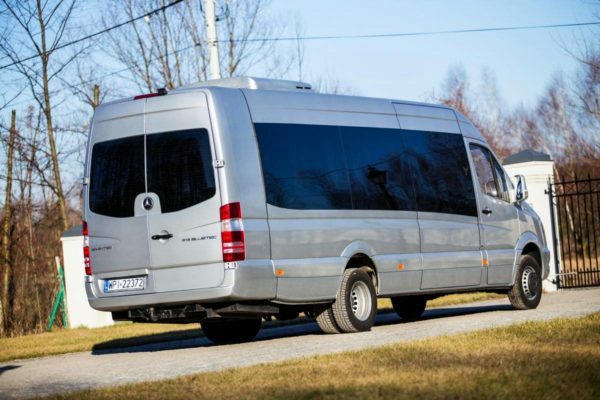 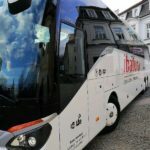 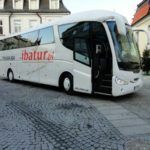 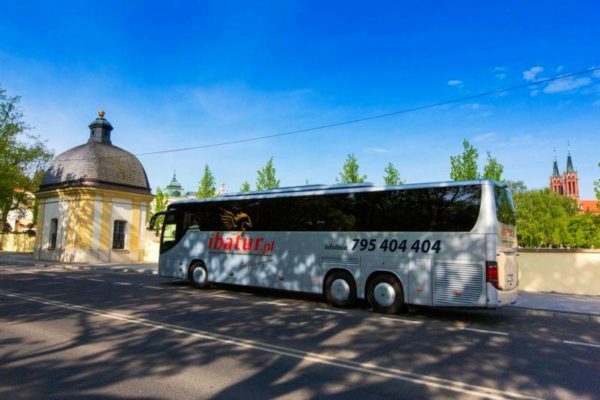 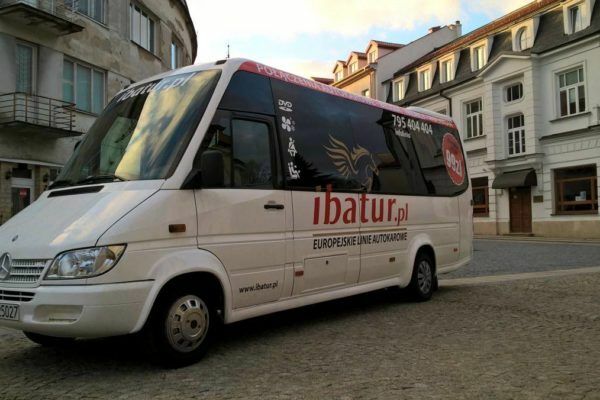 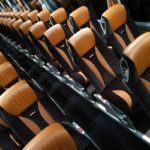 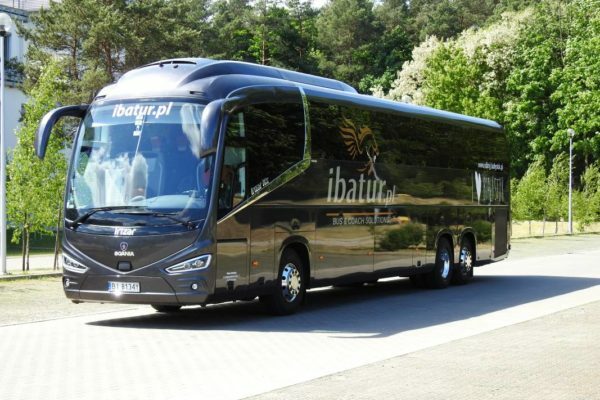 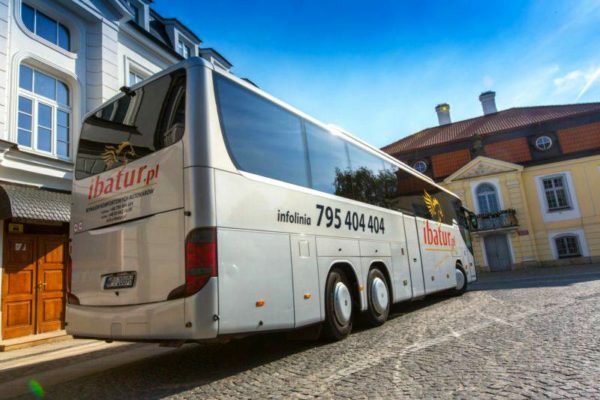 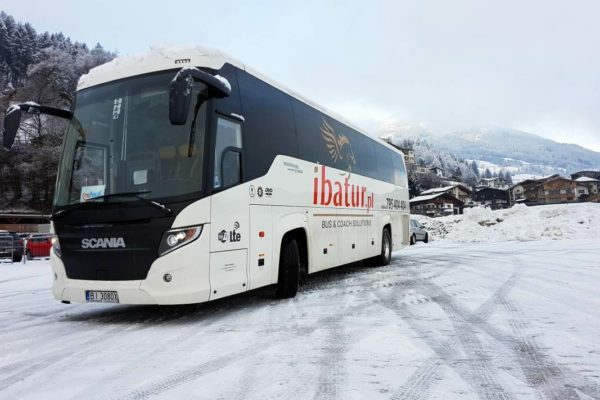 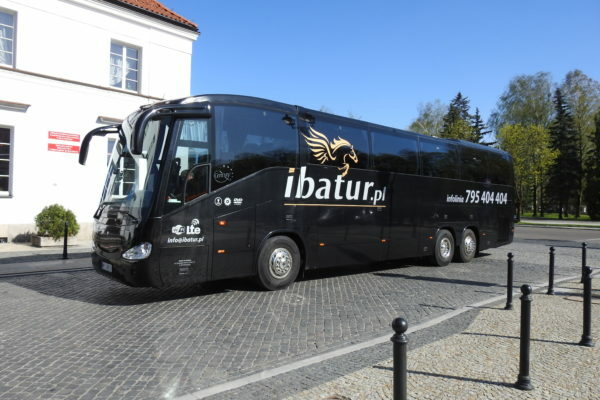 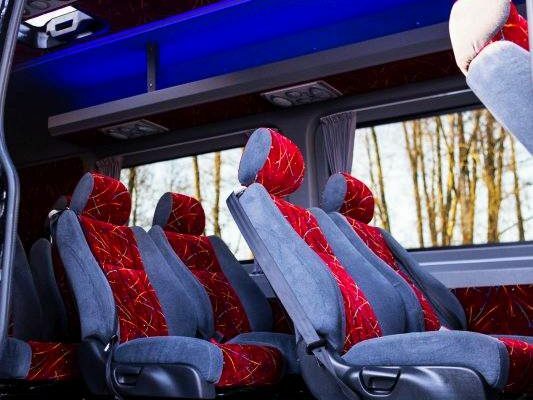 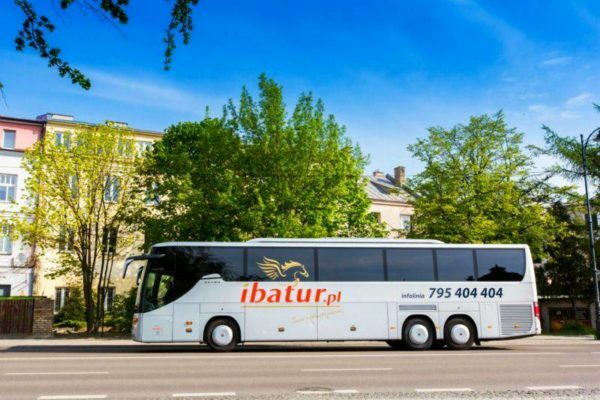 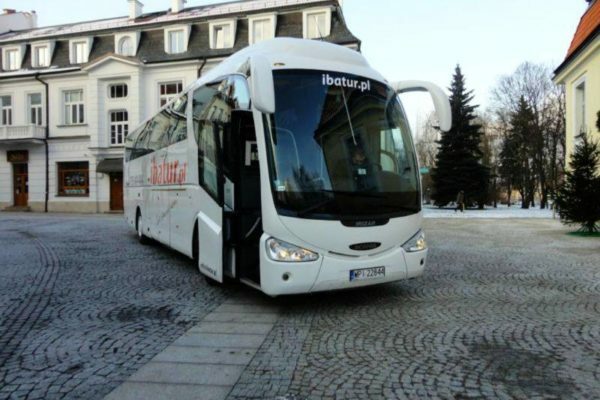 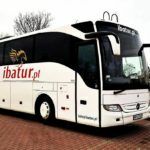 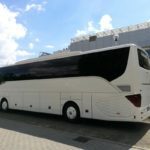 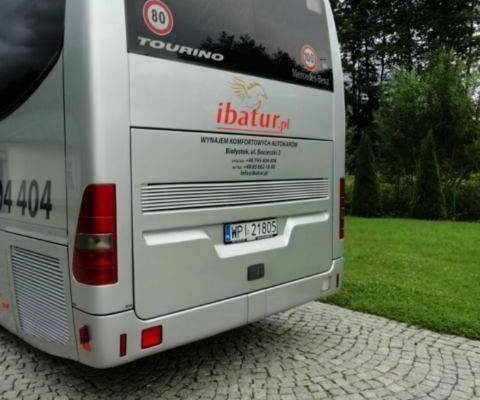 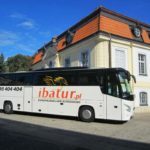 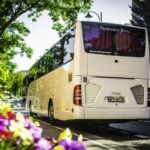 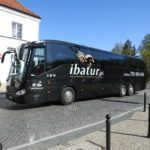 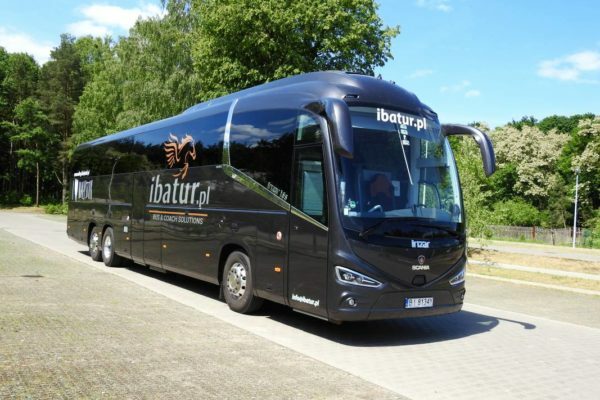 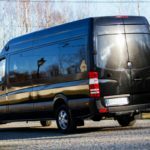 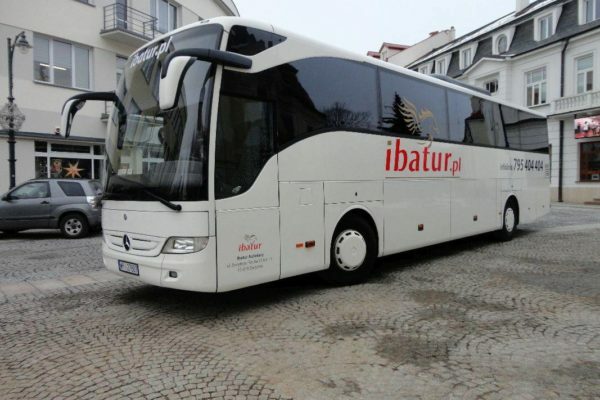 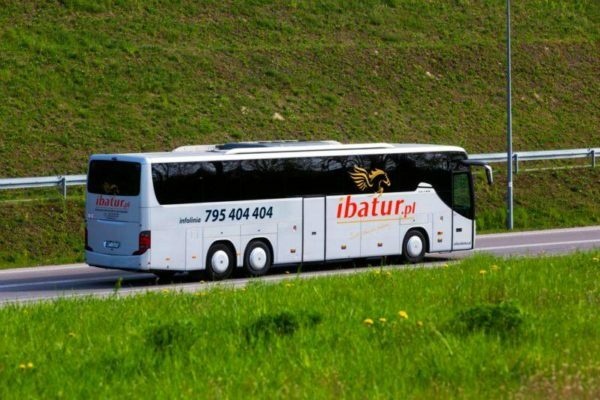 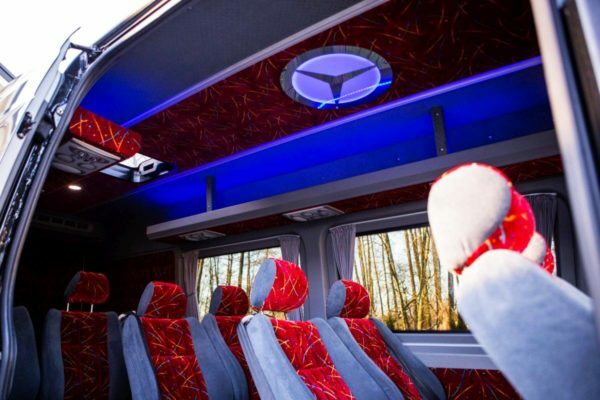 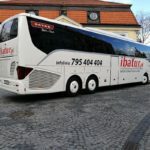 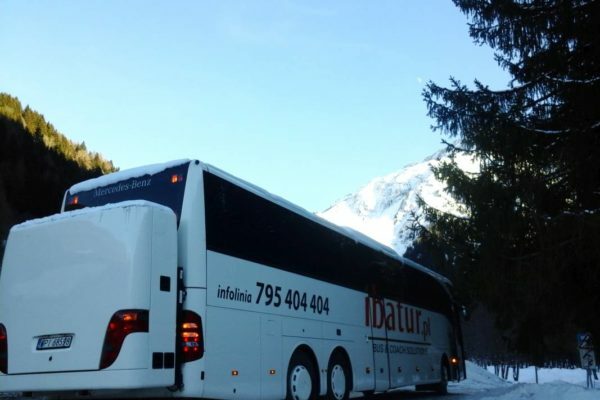 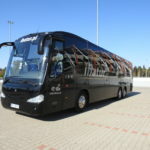 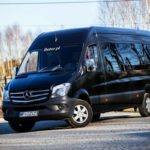 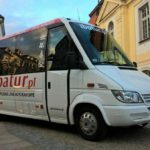 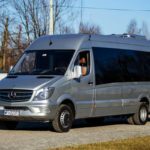 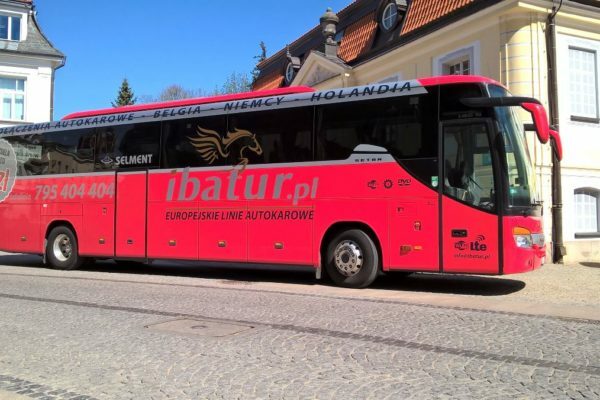 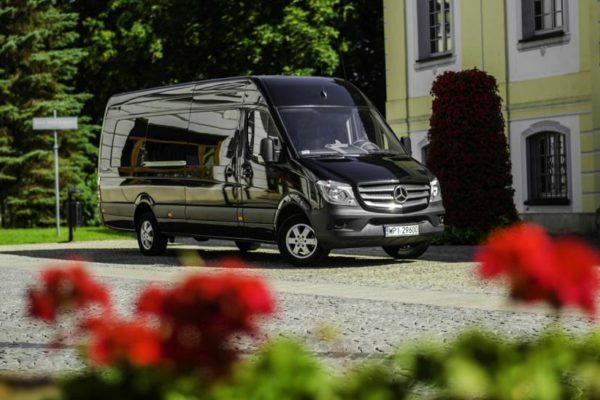 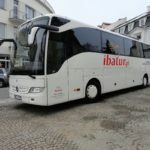 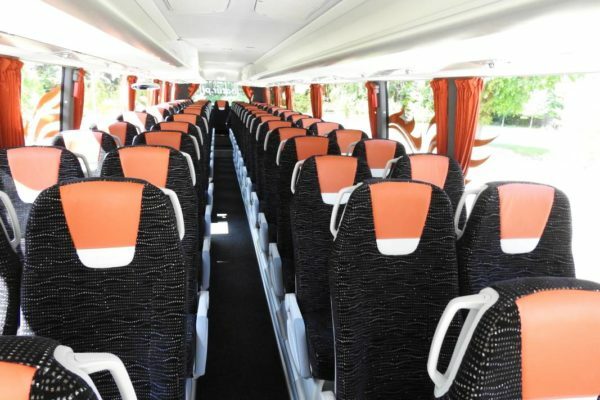 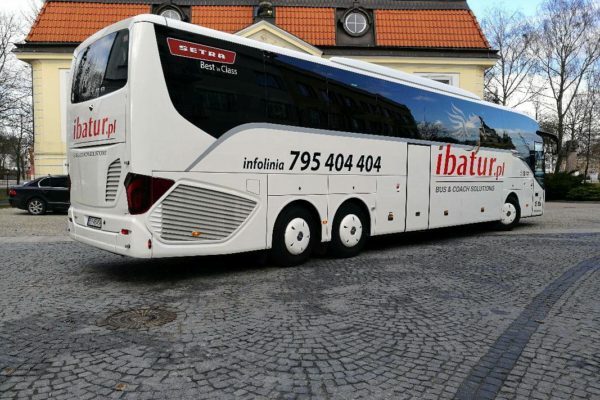 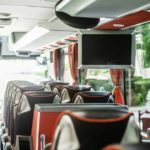 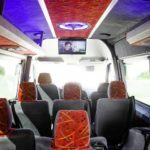 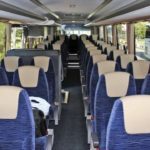 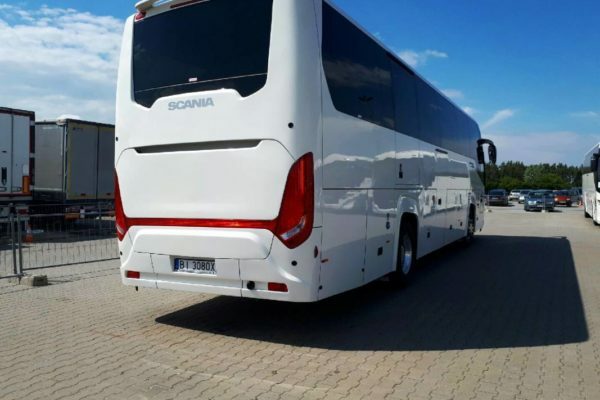 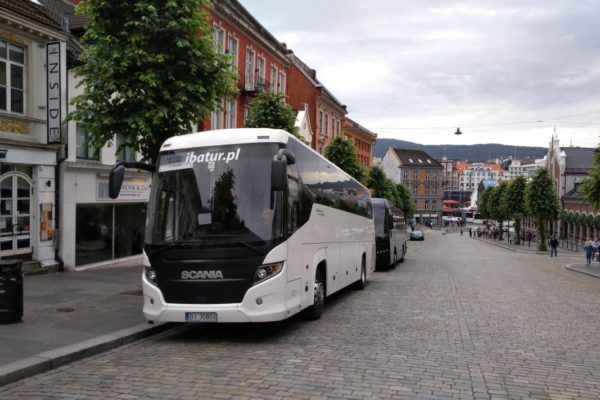 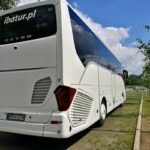 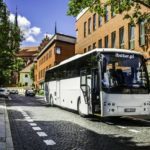 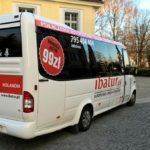 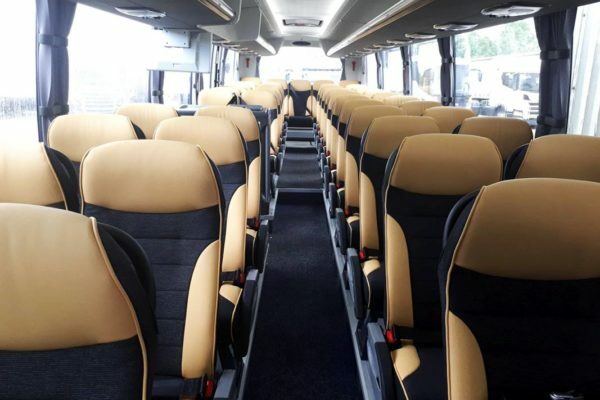 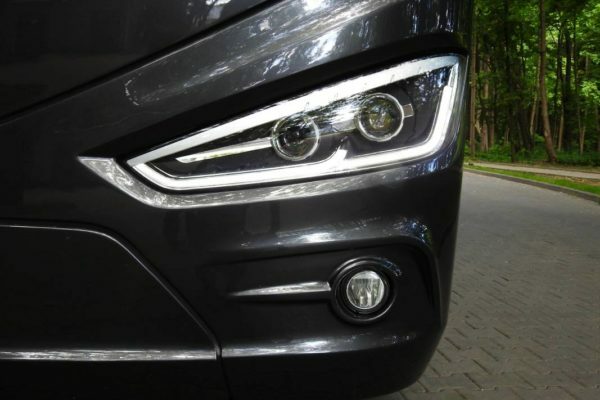 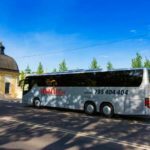 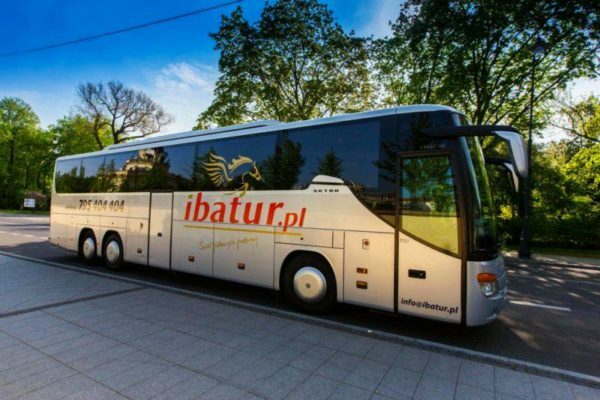 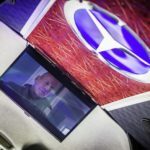 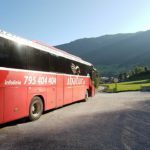 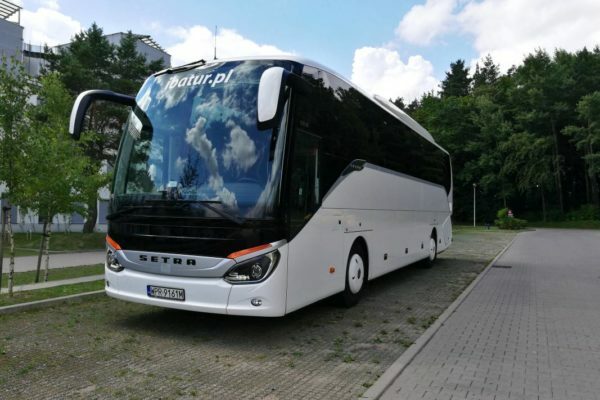 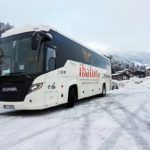 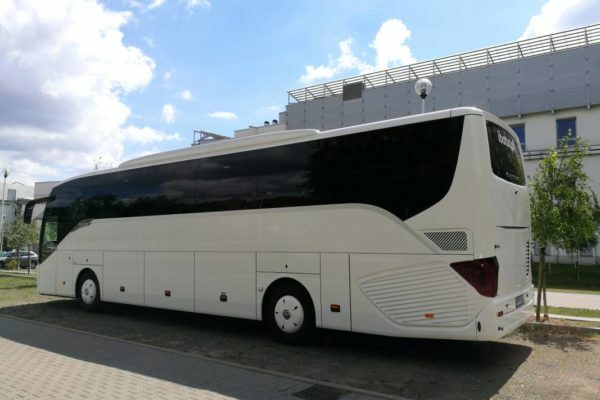 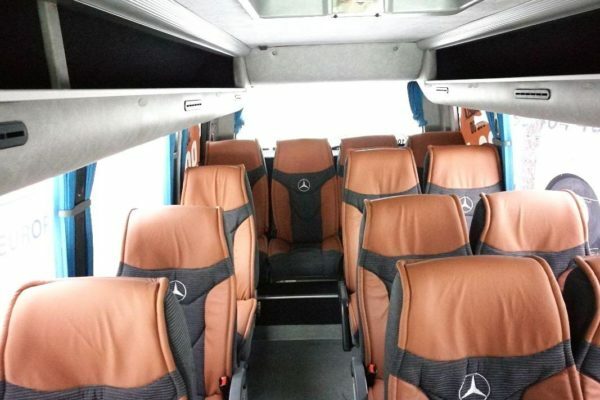 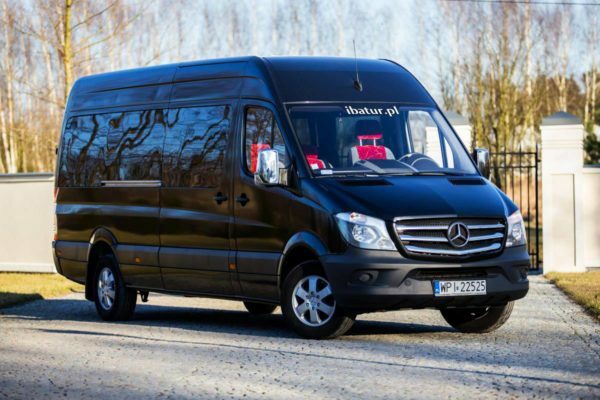 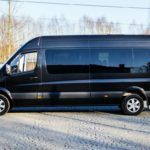 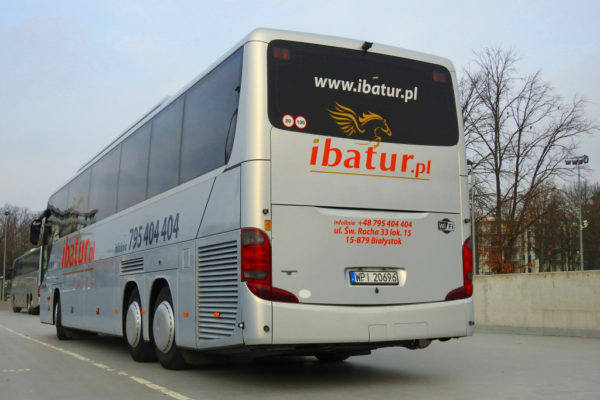 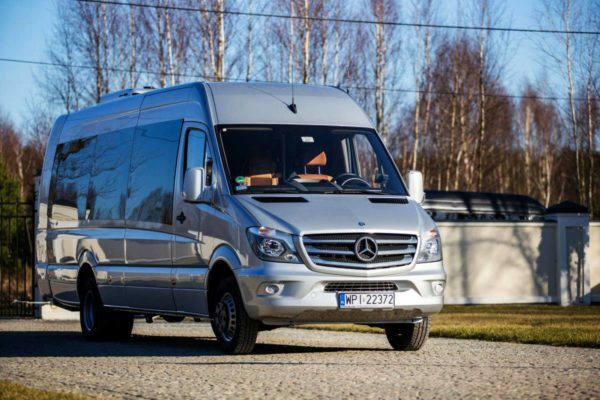 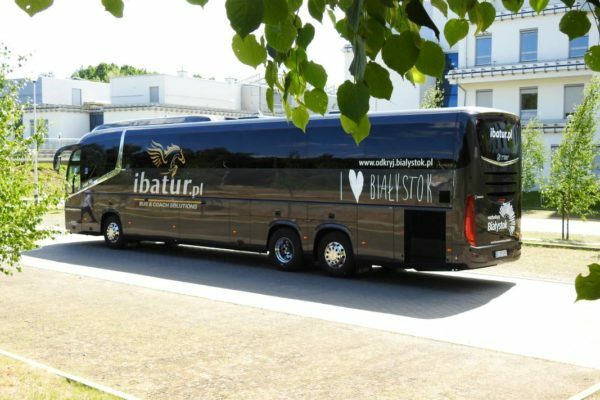 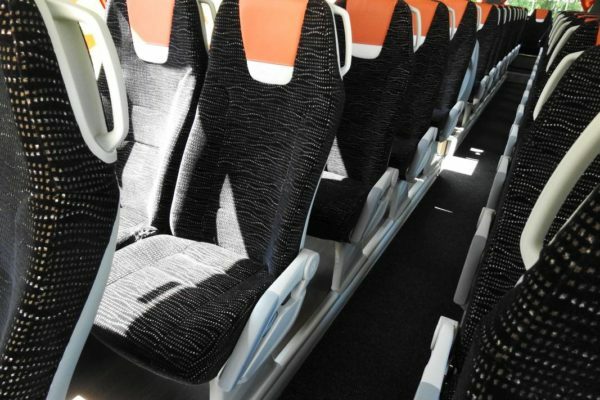 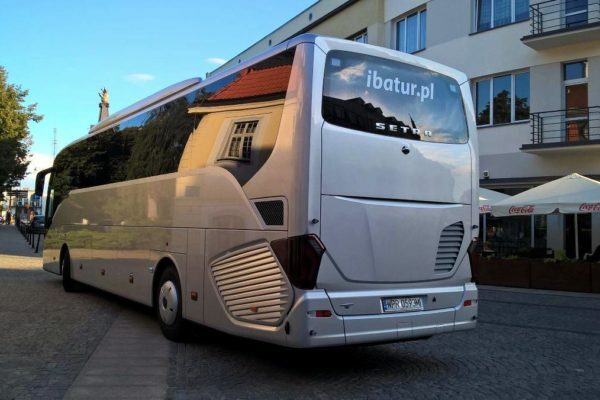 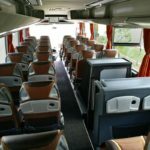 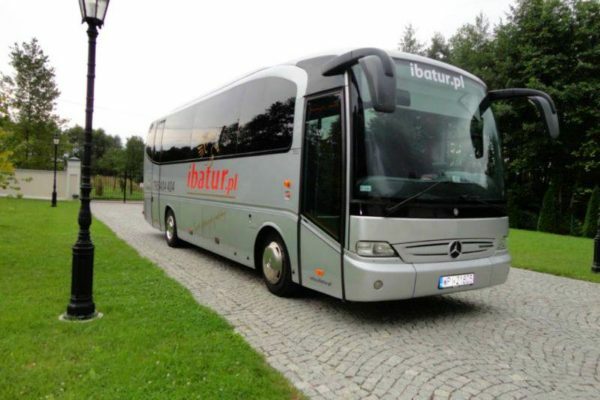 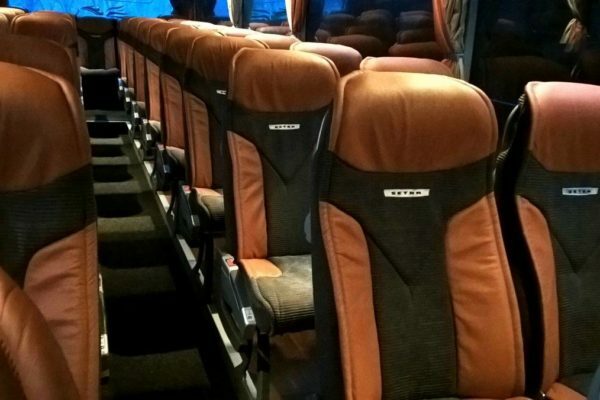 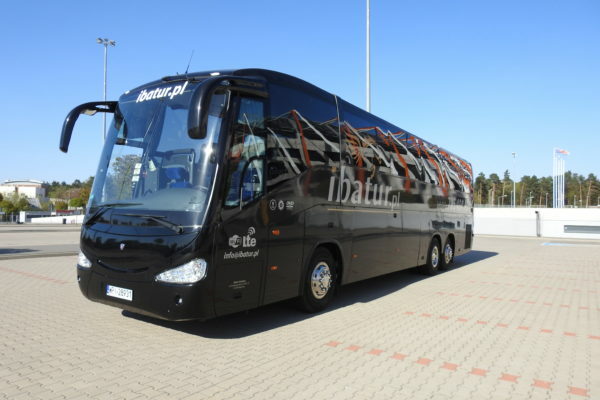 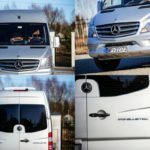 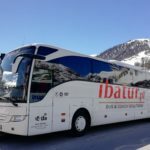 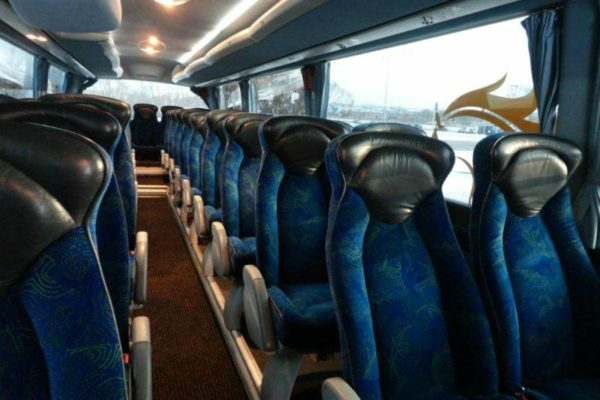 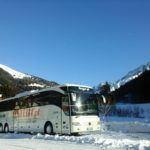 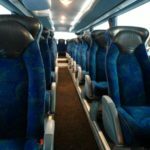 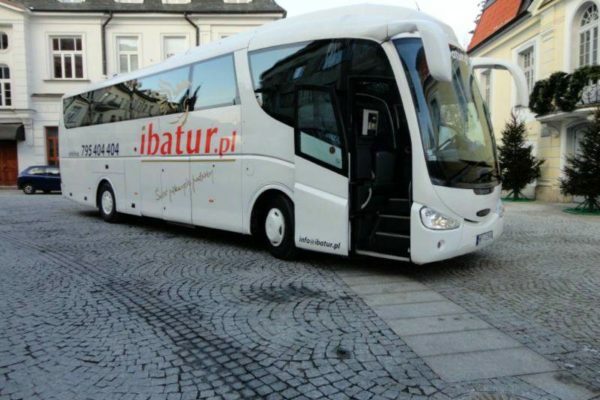 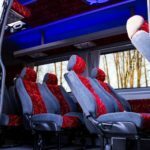 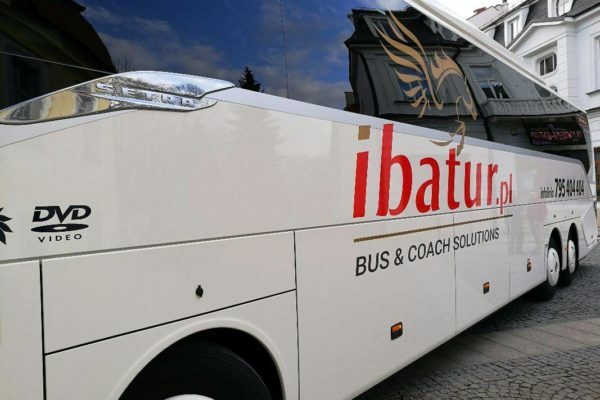 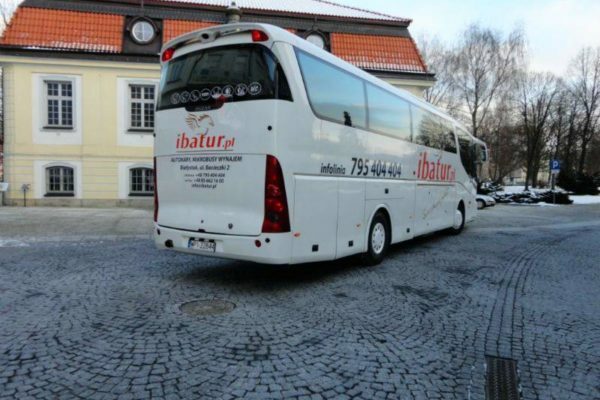 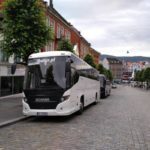 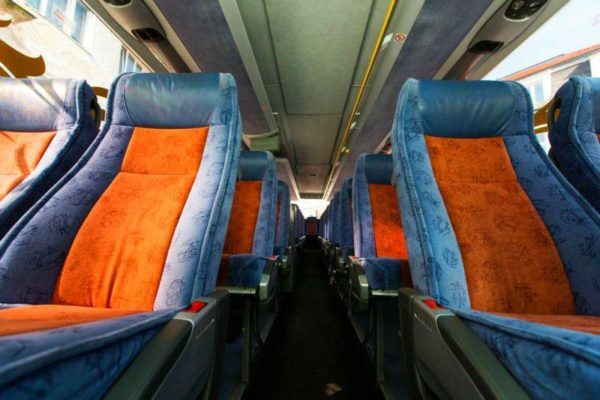 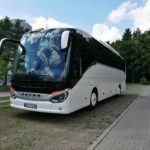 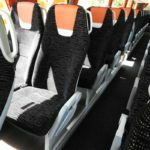 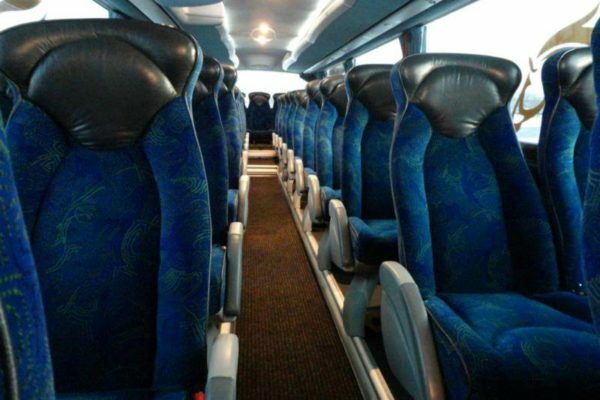 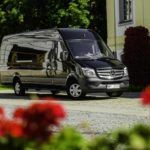 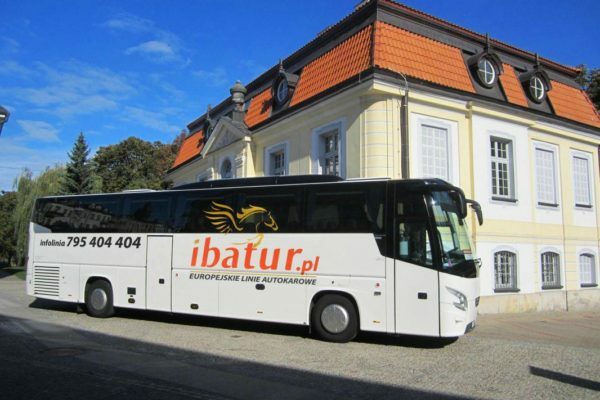 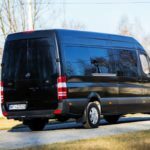 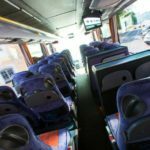 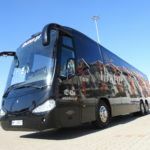 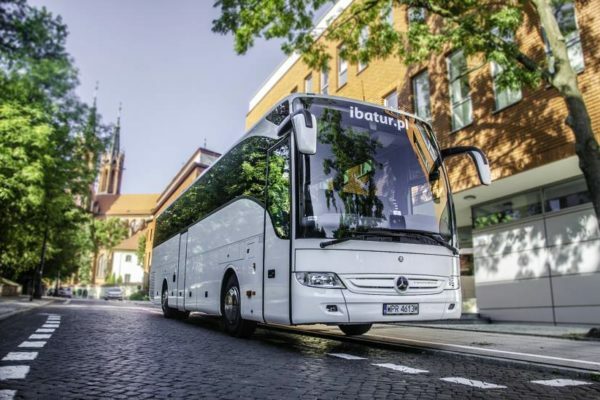 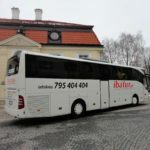 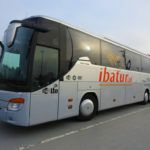 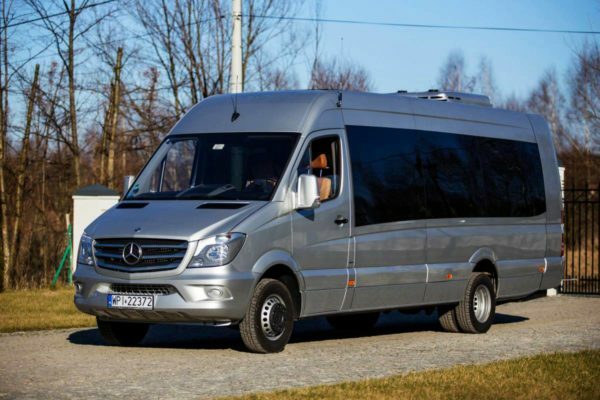 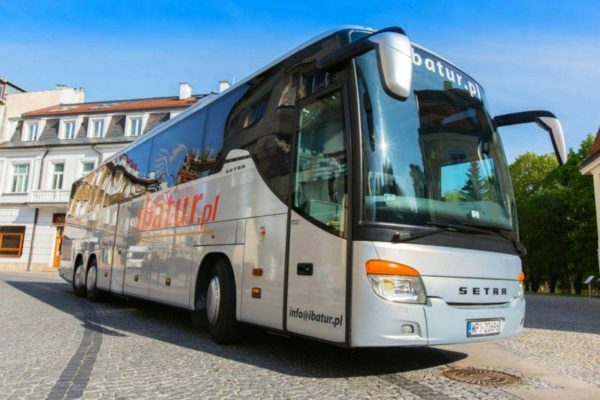 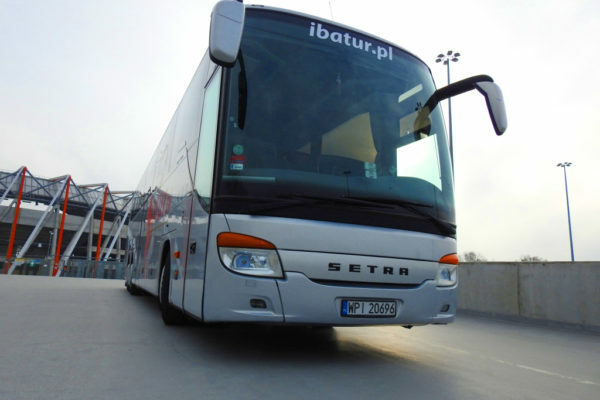 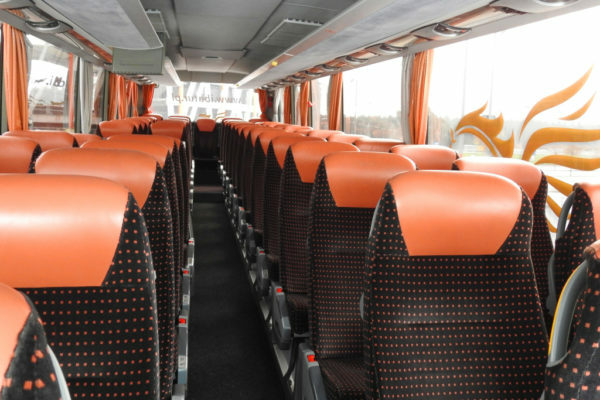 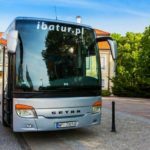 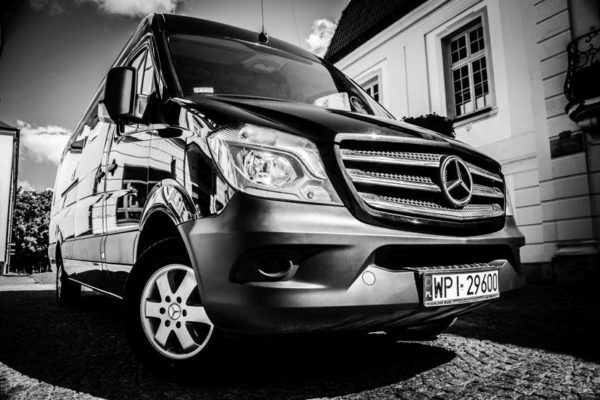 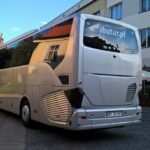 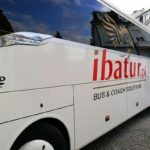 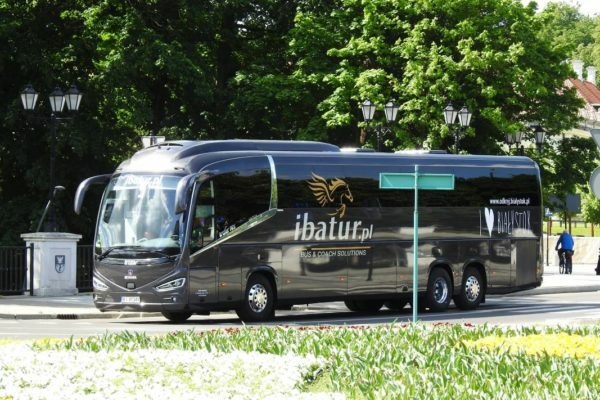 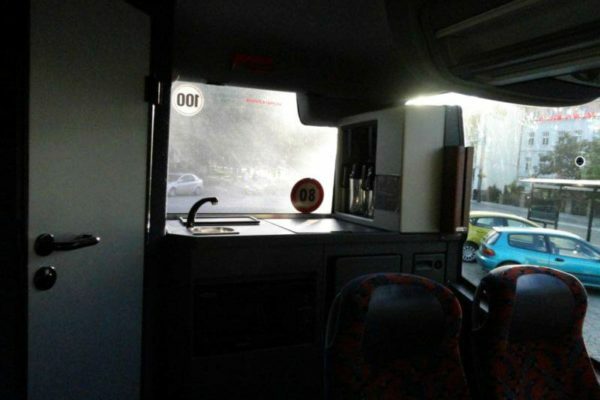 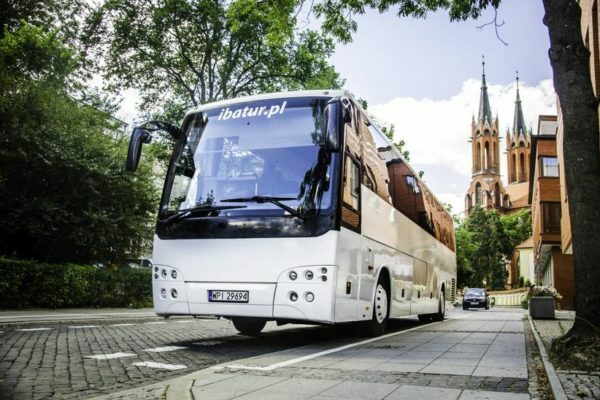 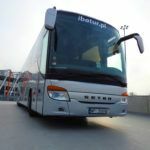 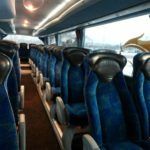 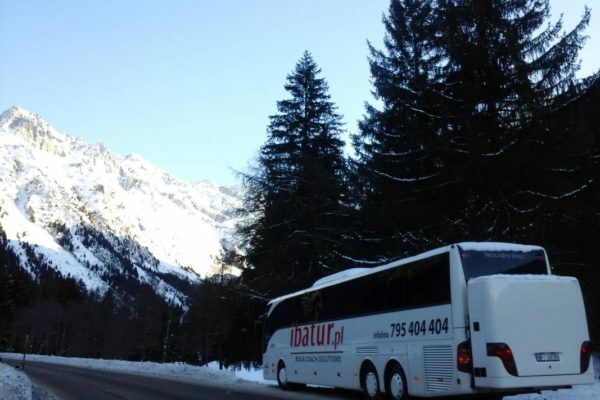 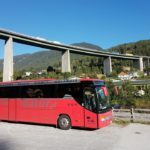 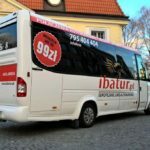 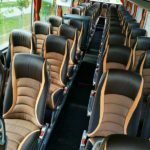 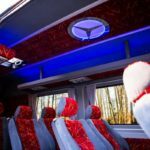 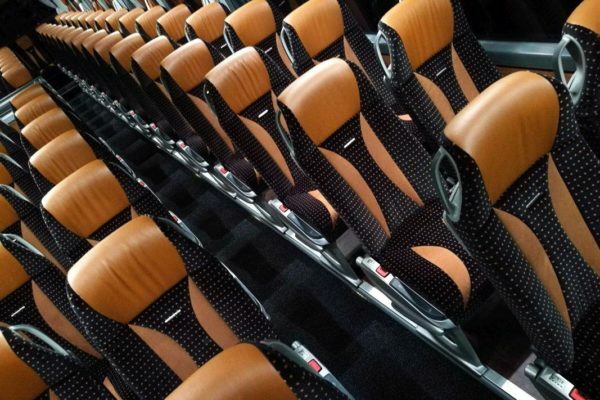 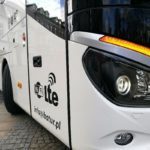 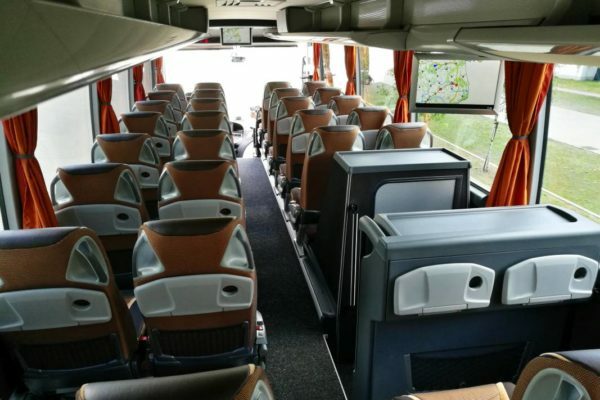 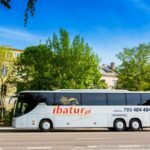 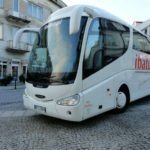 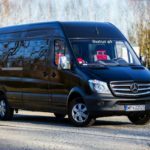 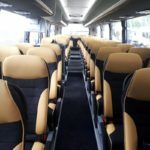 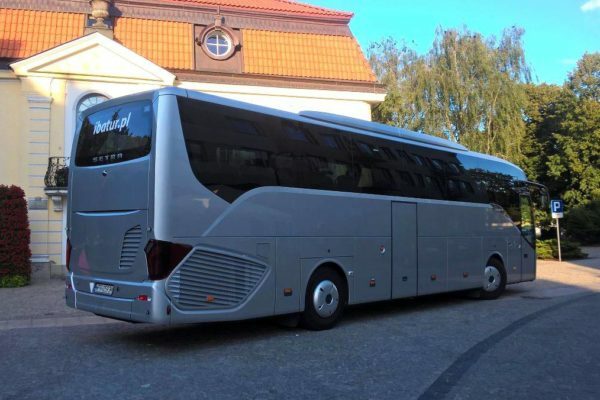 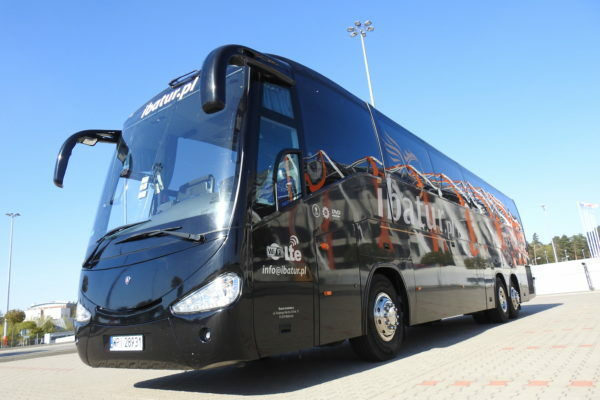 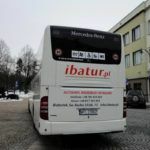 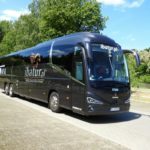 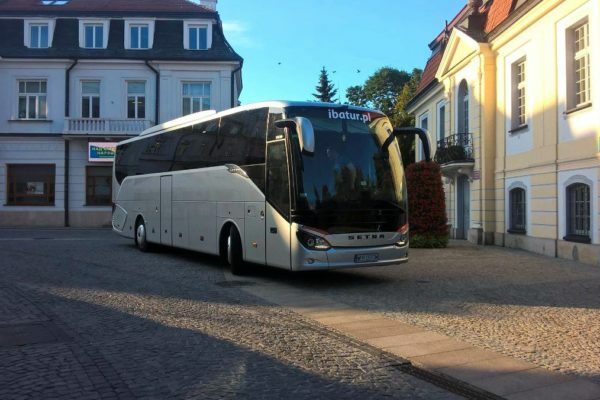 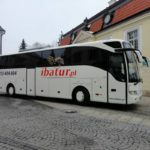 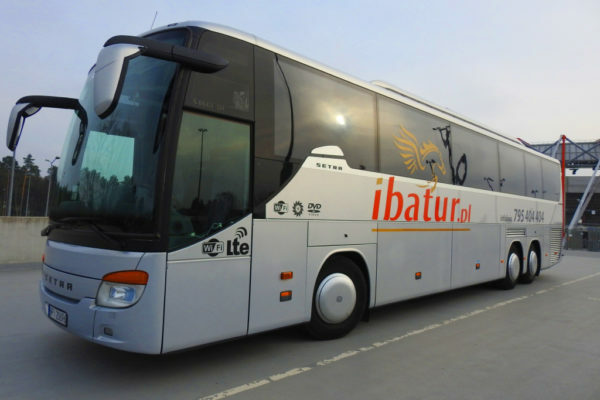 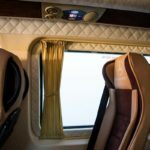 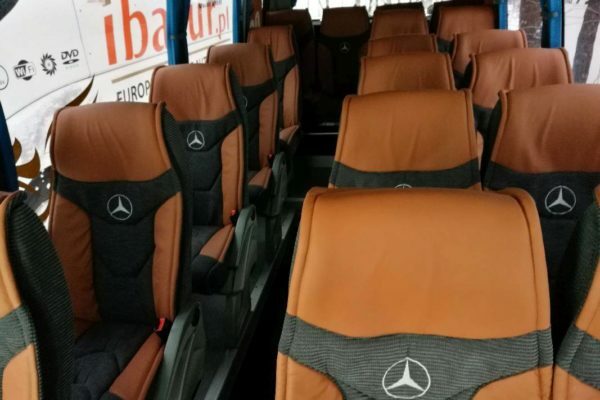 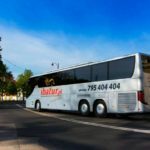 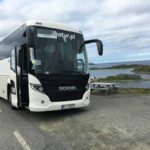 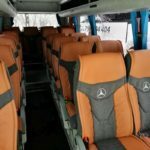 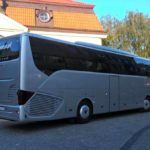 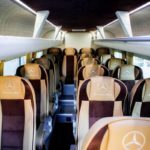 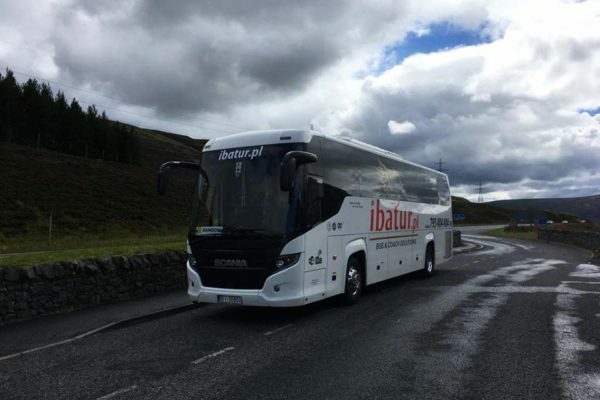 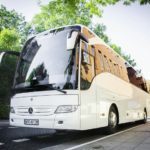 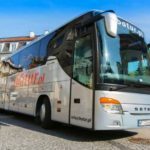 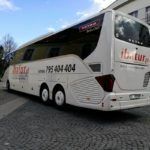 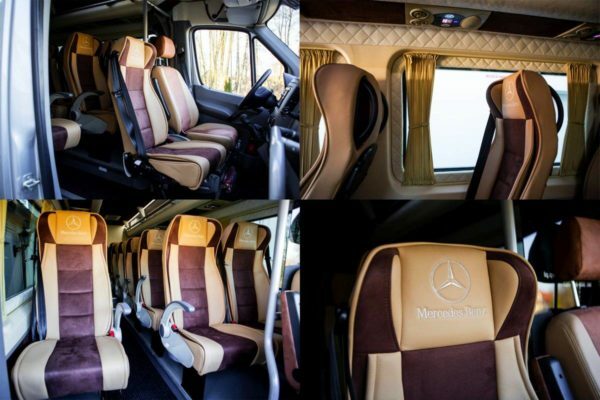 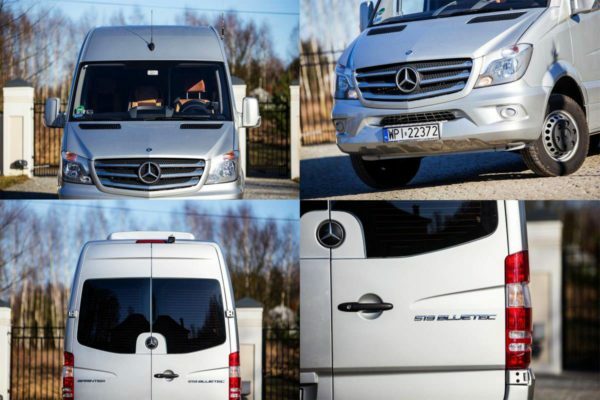 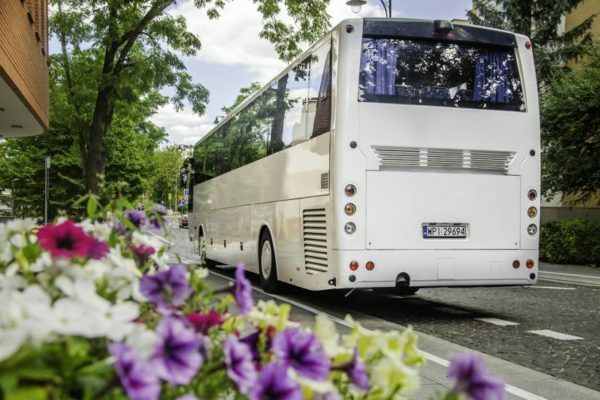 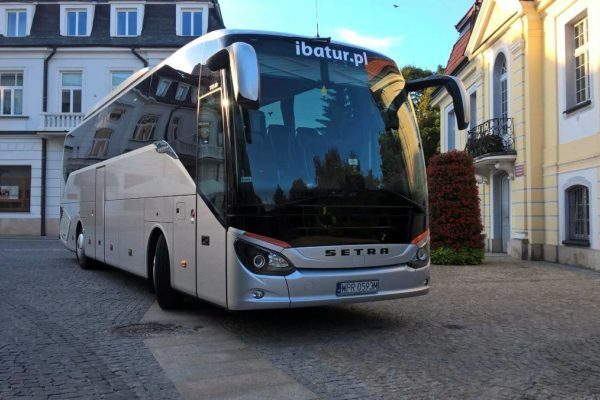 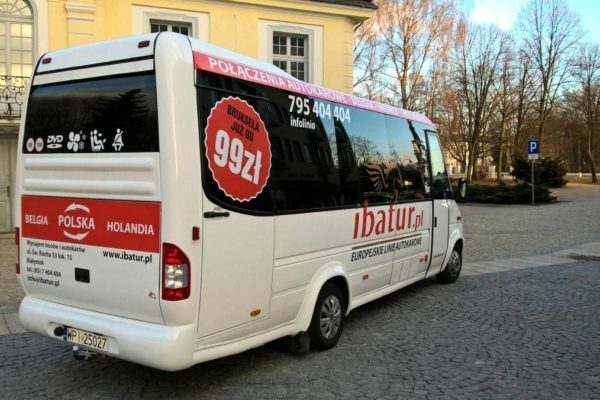 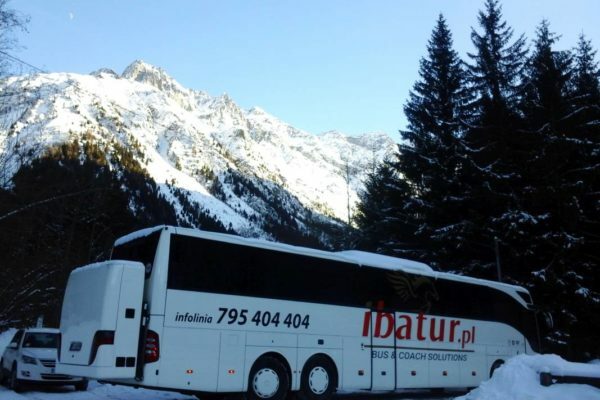 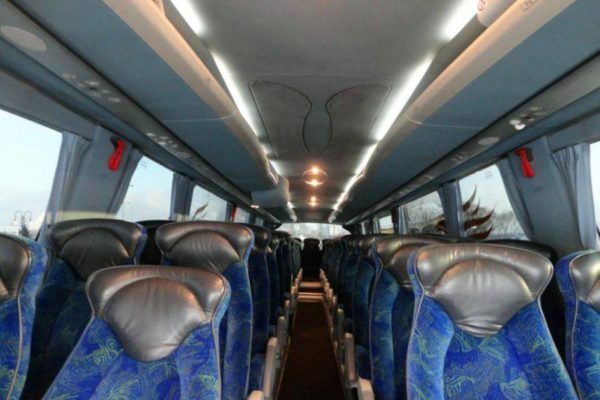 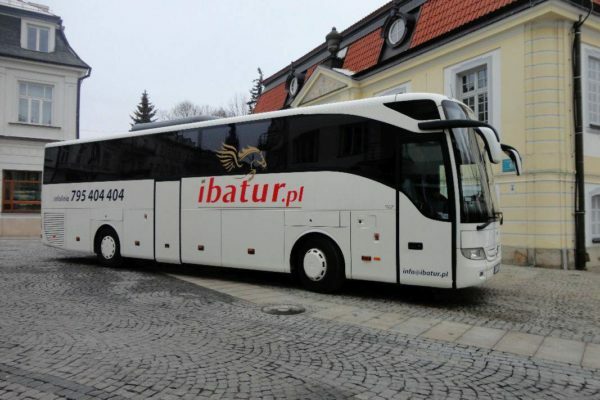 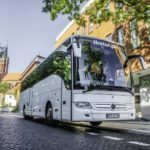 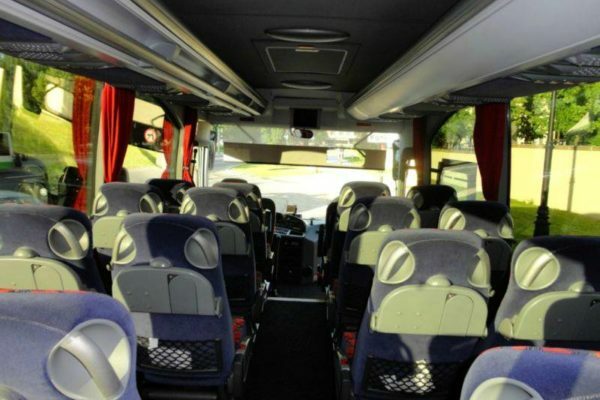 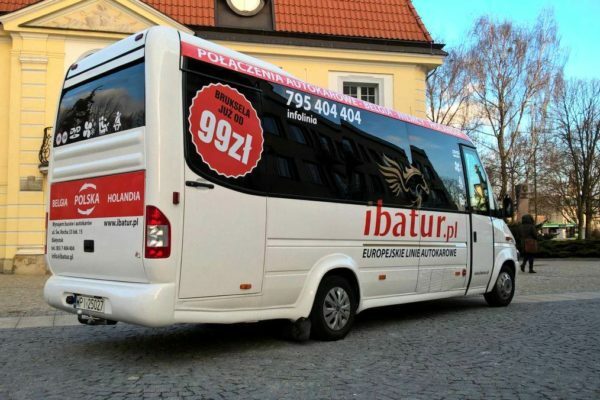 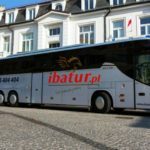 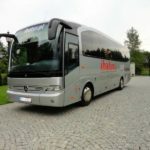 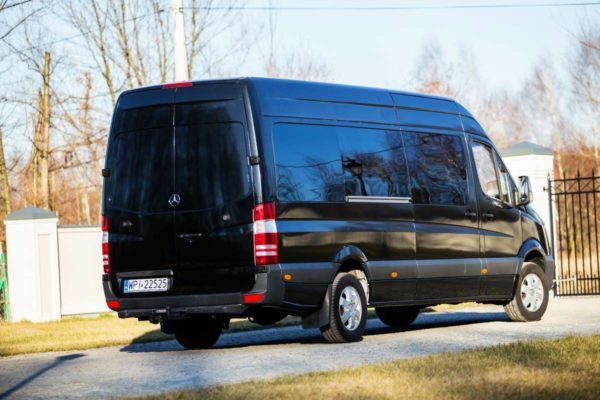 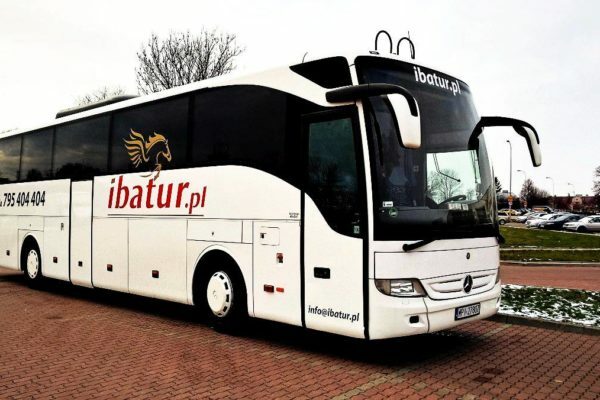 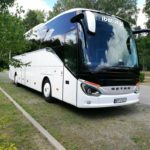 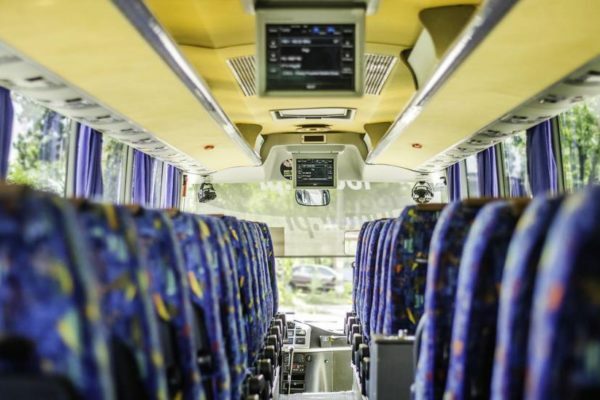 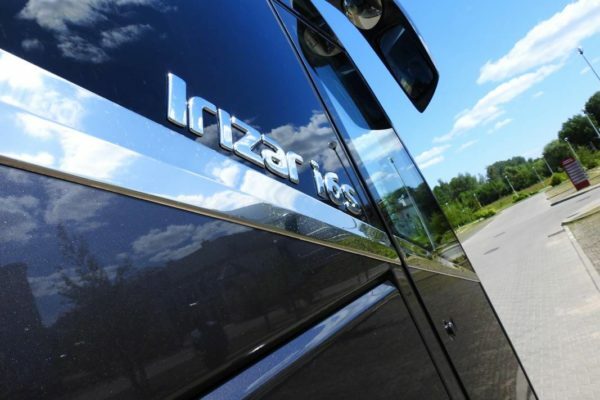 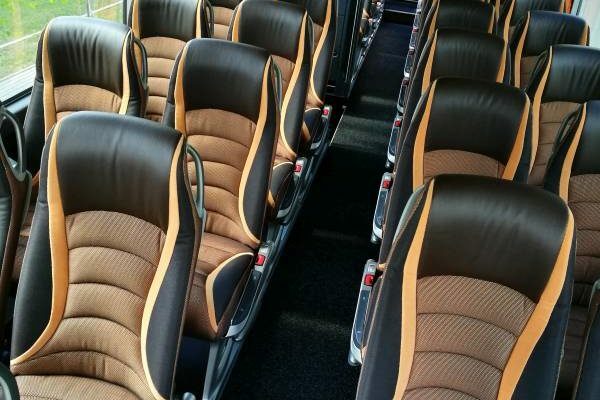 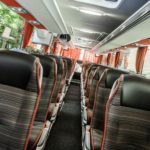 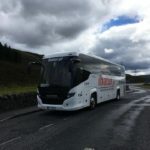 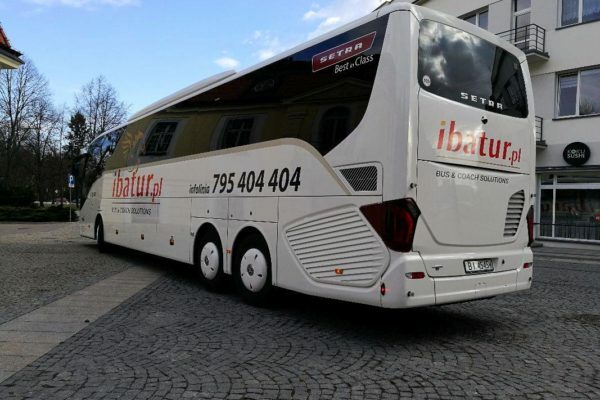 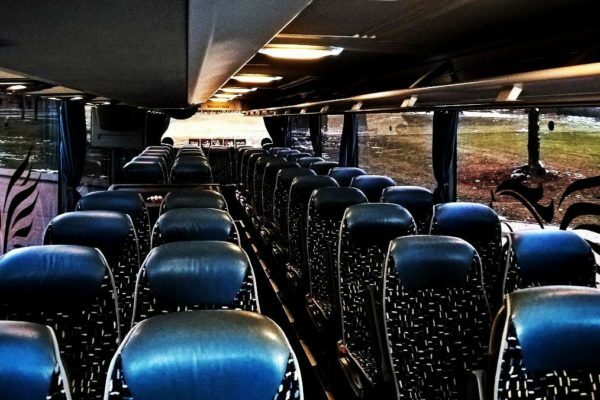 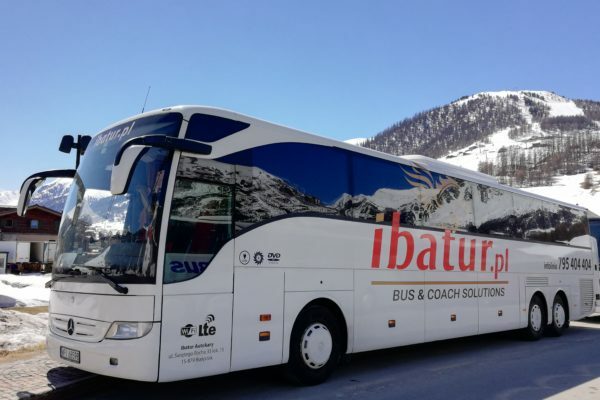 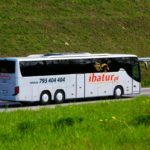 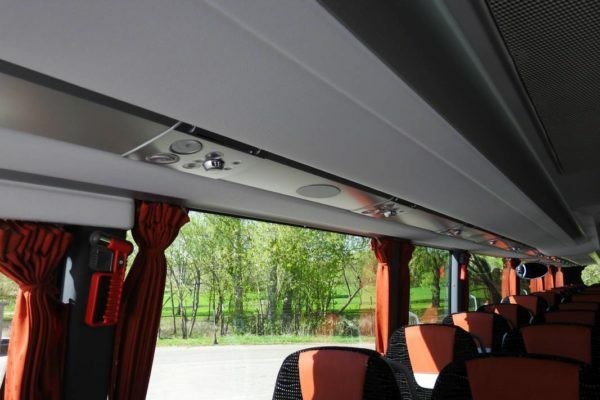 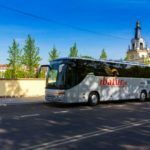 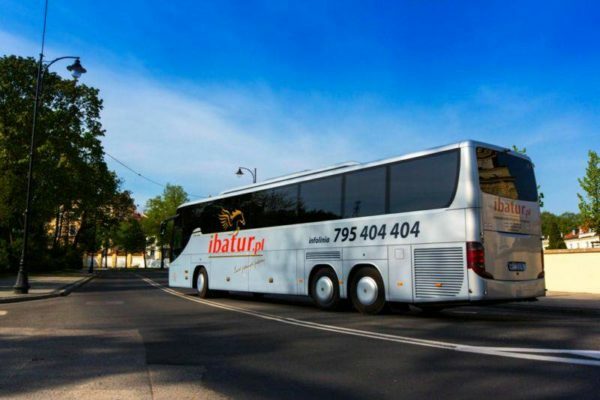 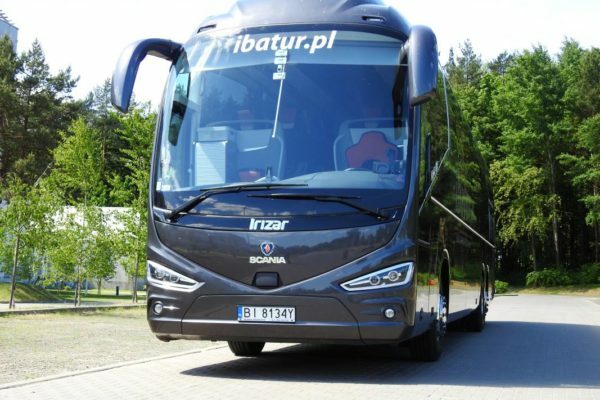 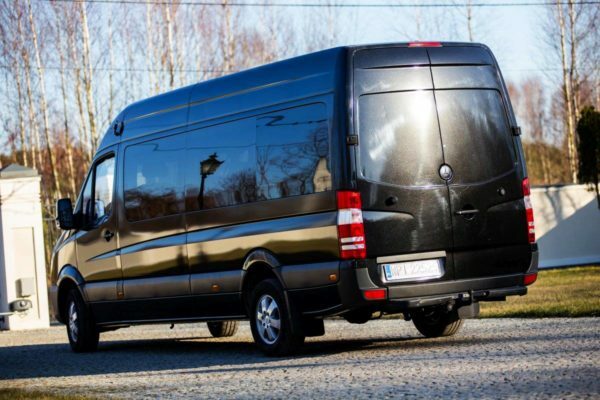 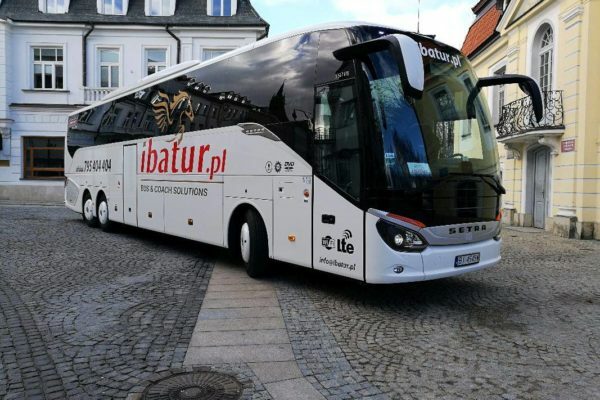 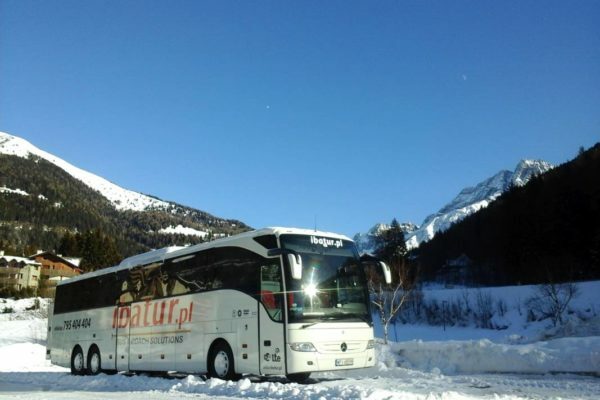 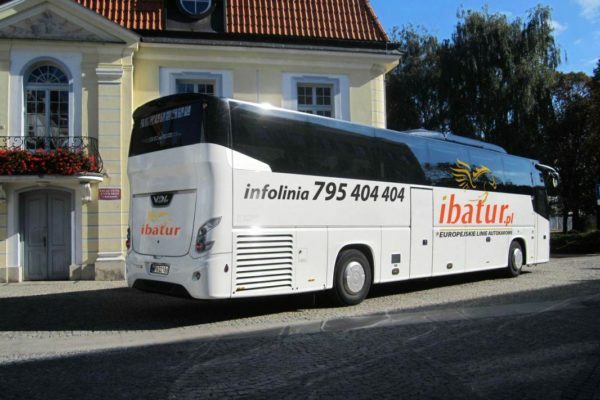 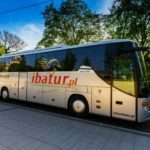 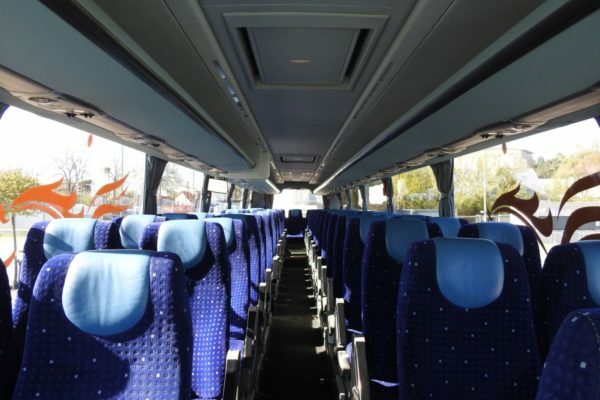 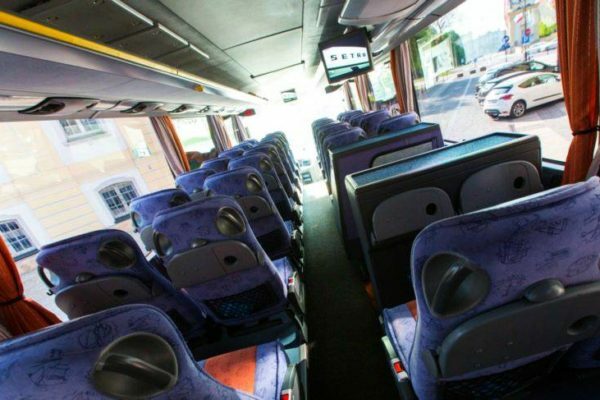 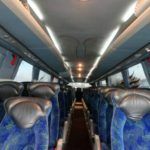 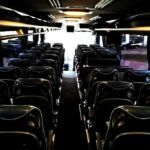 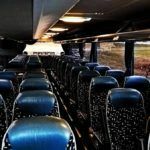 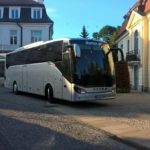 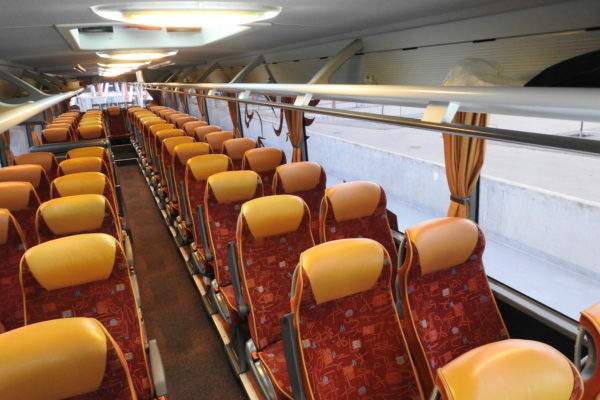 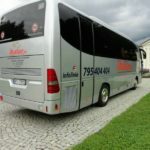 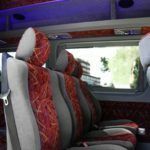 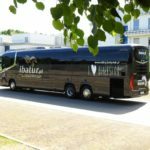 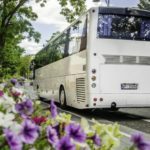 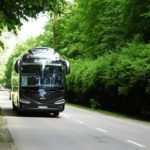 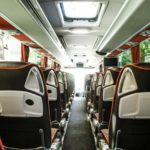 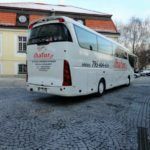 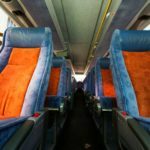 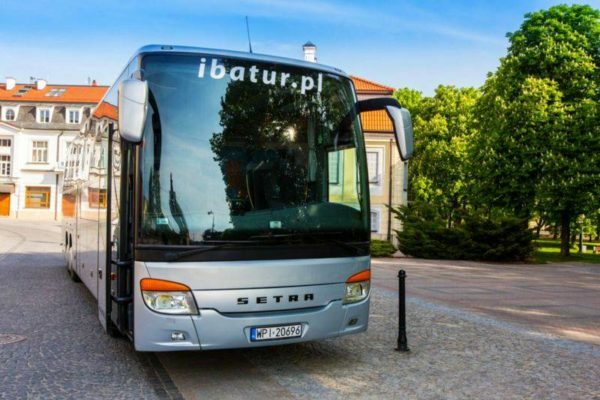 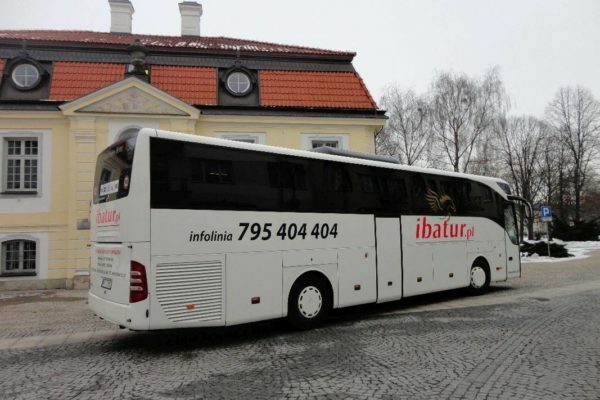 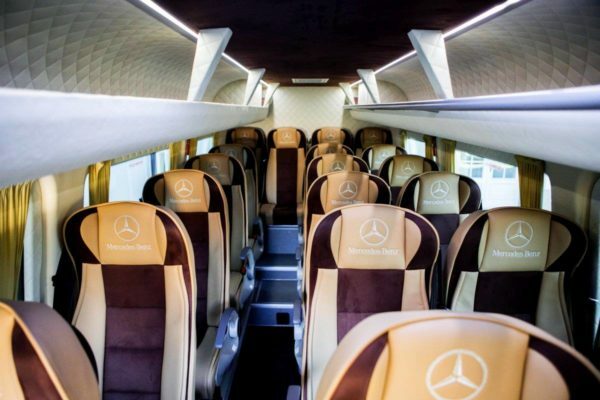 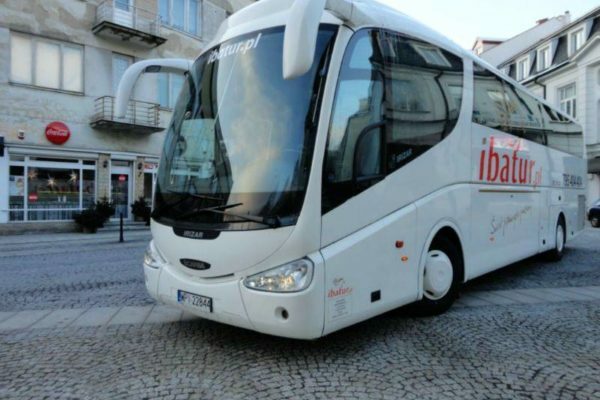 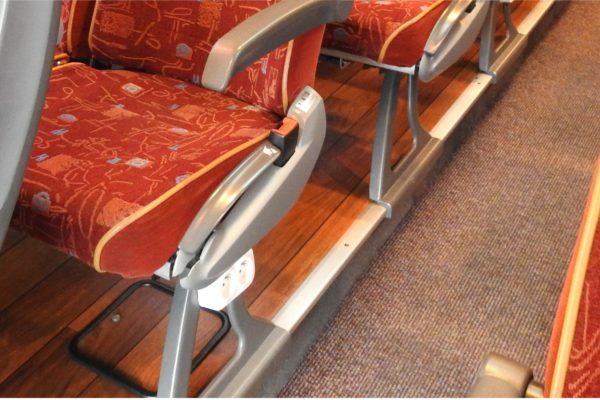 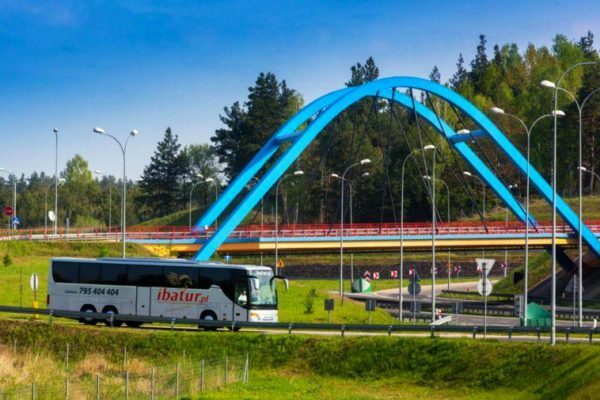 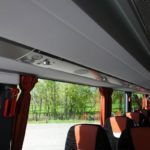 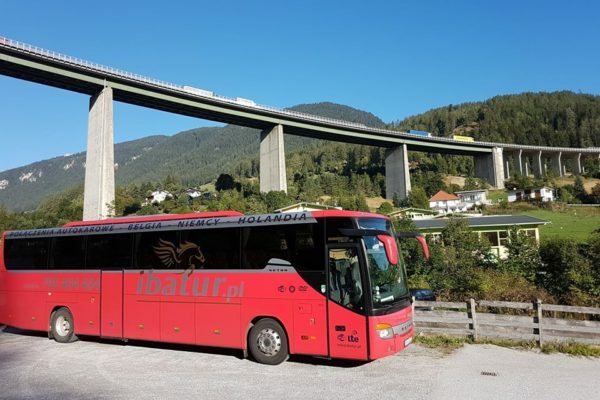 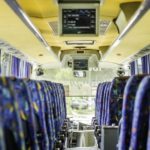 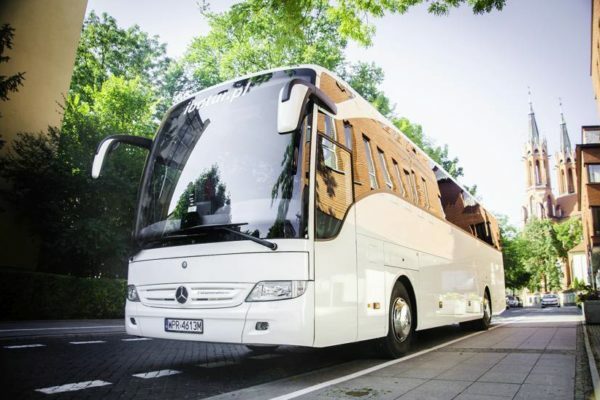 Air-conditioning, armchairs equipped with new, enlarged headrests, the interior of the coach is distinguished by LED lighting, coffe bar, toilet, fridge, large, roomy backpack for additional luggage, tables and a net at the seats. 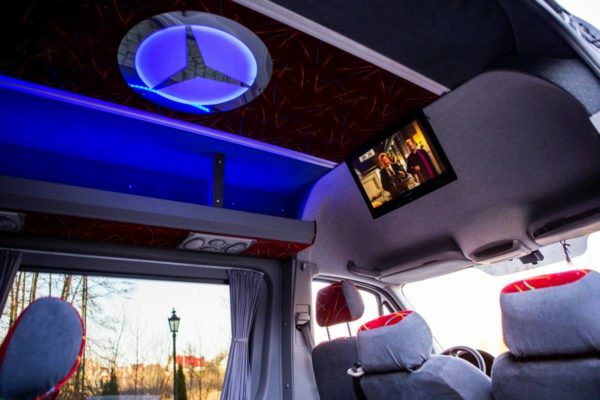 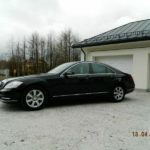 Wi-Fi, 230 V sockets, microphone, CD / Audio / DVD, GPS navigation, monitors, USB sockets. 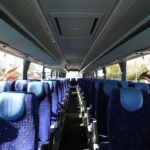 Air-conditioning, reclining and retractable seats, individual lighting, coffe bar, toilet, fridge, large, roomy backpack for extra luggage, tables and a net at the armchairs. 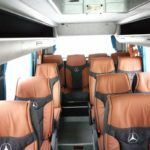 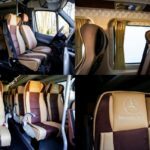 Air-conditioning, folding and sliding seats equipped with folding tables and nets, individual lighting, coffe bar, toilet, fridge, large, spacious backpack for additional luggage. 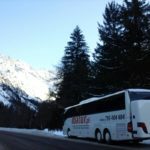 Seat belts, assist and warning systems, brand winter tires. 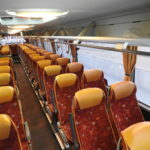 Air-conditioning, reclining and retractable armchairs, individual lighting, coffe bar, toilet, fridge, large, tables and nets next to the armchairs. 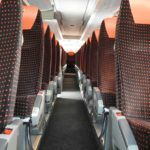 Air-conditioning, fold-out and sliding seats, individual lighting, coffe bar, toilet, fridge, tables and nets next to the armchairs. 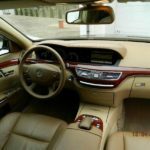 Seat belts, advanced assist and warning systems, brand winter tires. 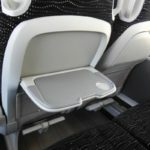 Air-conditioning, folding and sliding seats equipped with tables and grids, individual lighting, coffe bar, toilet, fridge, elevator for the disabled. 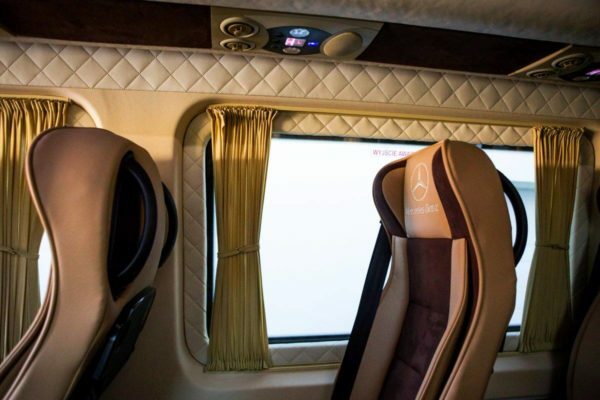 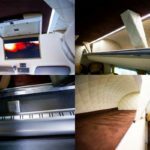 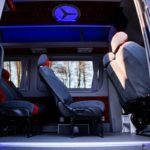 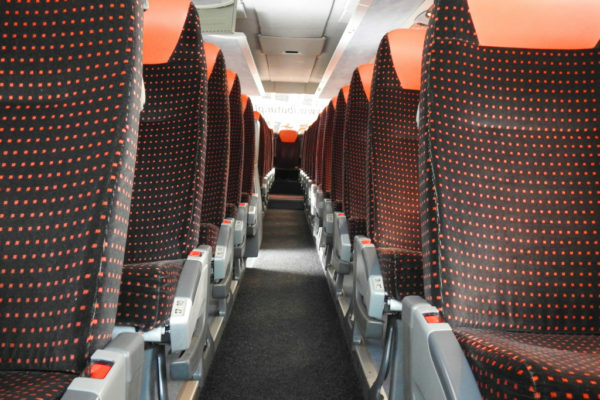 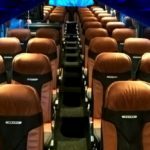 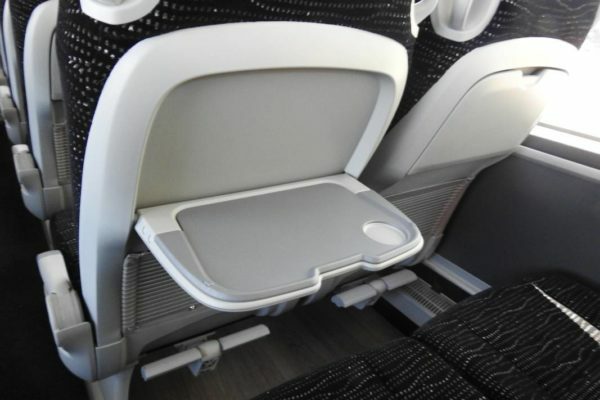 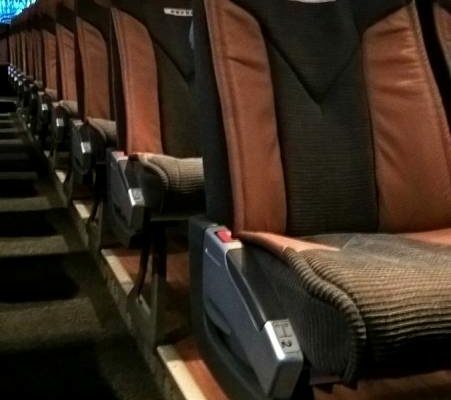 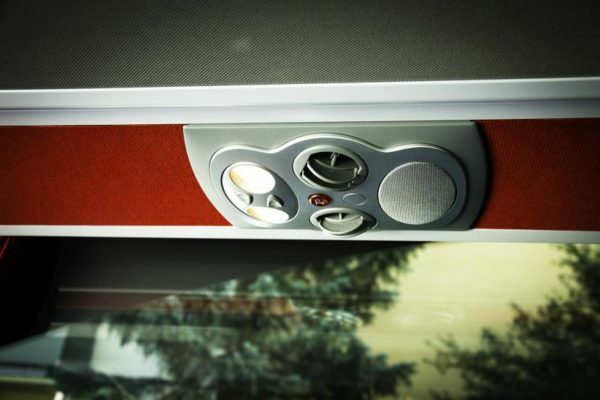 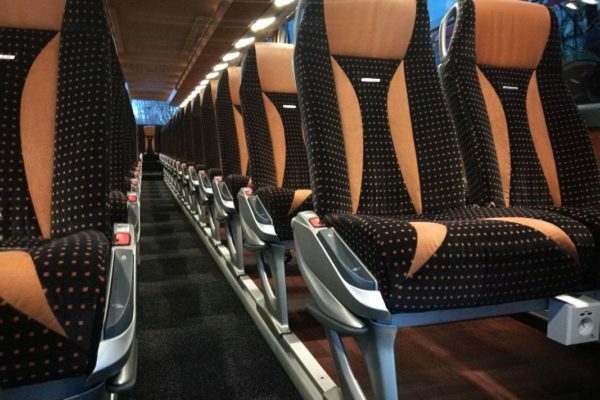 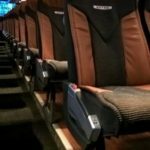 Air-conditioning, fold-out and sliding seats equipped with safety belts, individual lighting, coffe bar, toilet, fridge, tables and mesh at the seats. 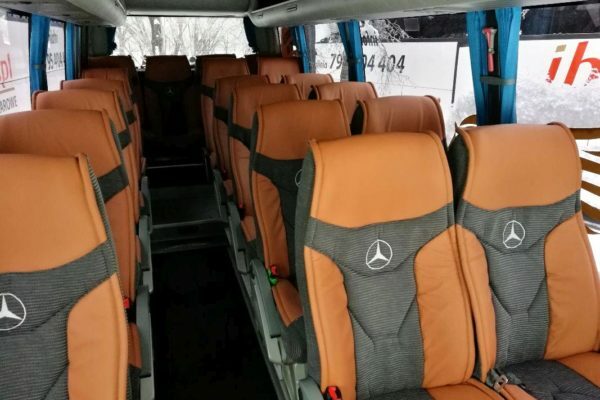 Seat belts, branded winter tires. 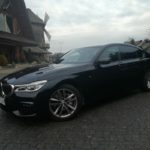 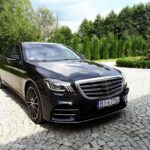 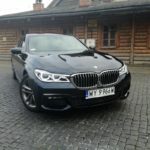 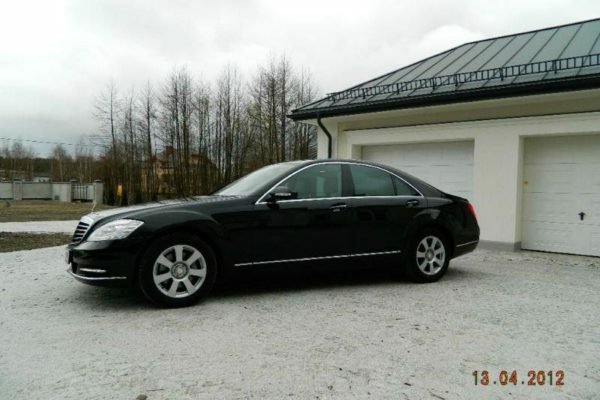 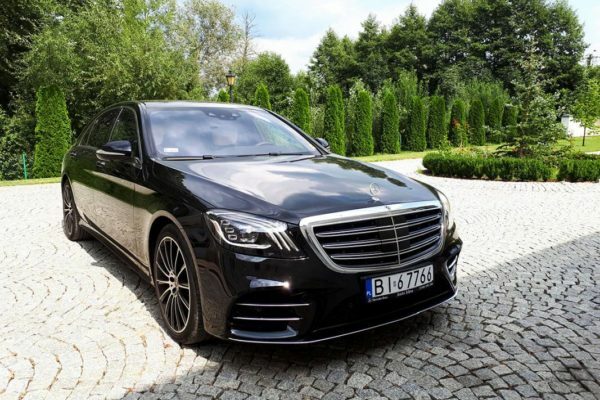 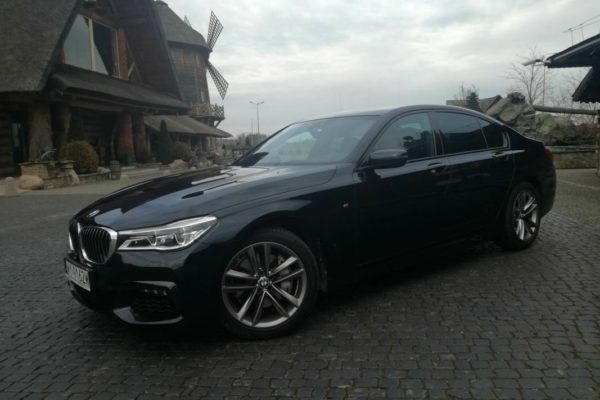 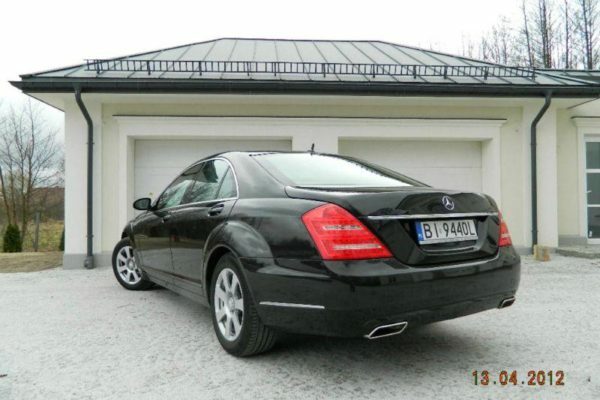 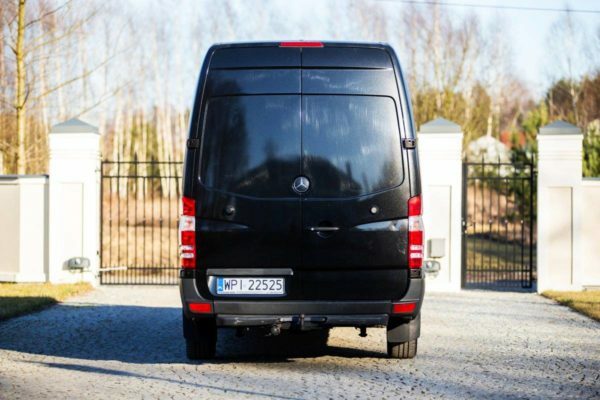 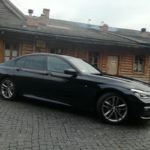 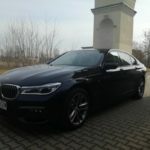 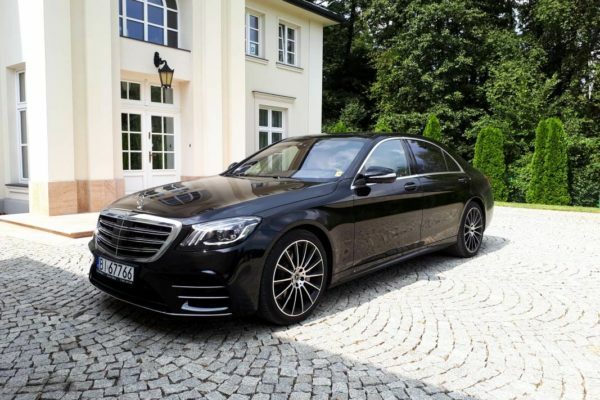 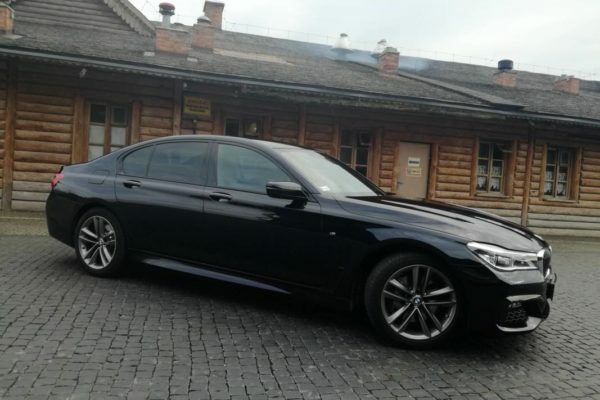 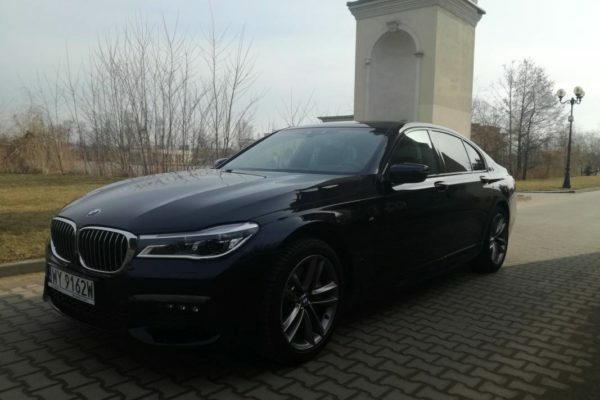 Leather seats, tinted windows, individual vents, an enlarged luggage case, a large trunk. 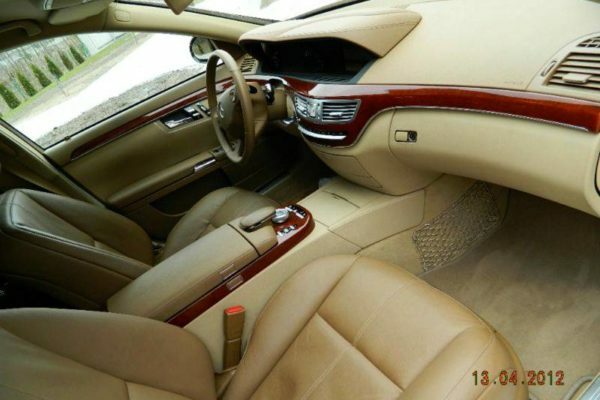 Seat belts, brand winter tires, a very large trunk. 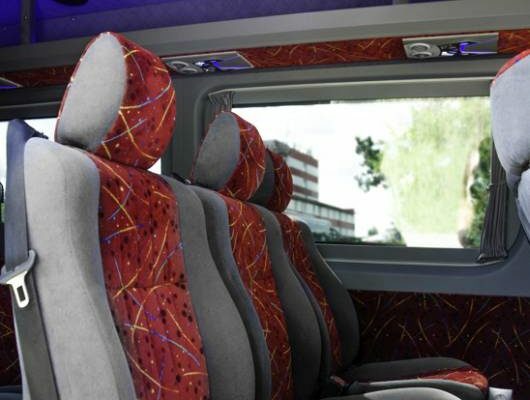 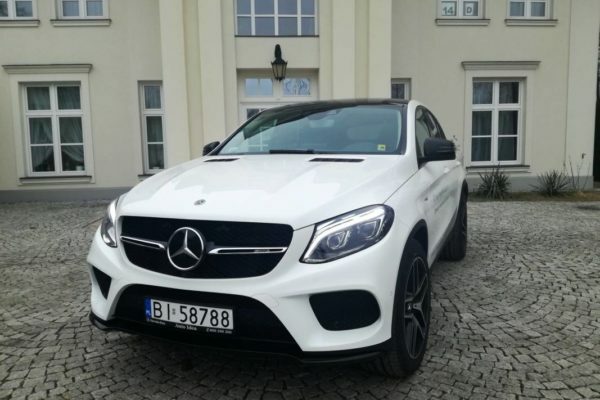 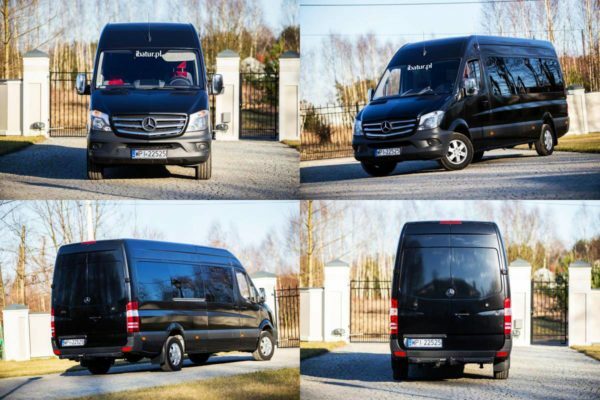 Comfortable half-leather seats, spacious interior prepared for long routes, automatically opened doors, air conditioning, individual vents. 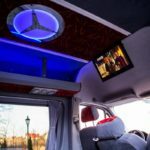 DVD, video, Wi-fi, navigation, 230V sockets. 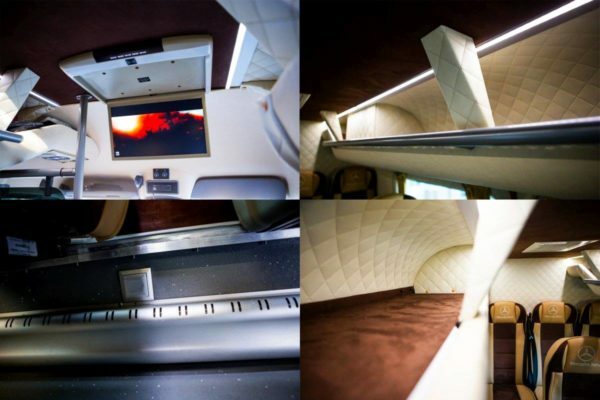 Air conditioning, reclining and sliding seats, toilet, fridge, coffe bar. 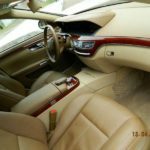 CD / Audio / DVD, Microphone, GPS. 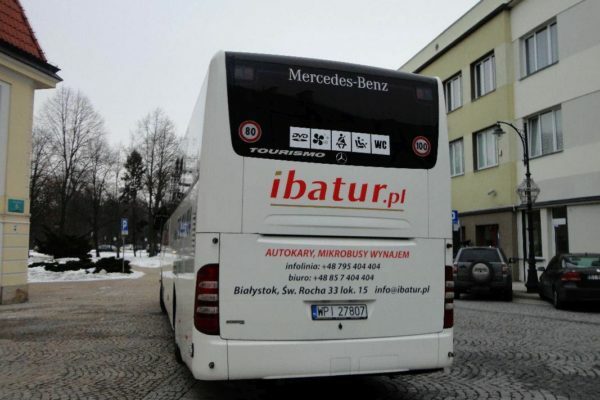 Seat belts, winter brand tires. 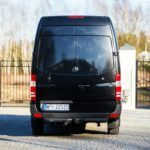 The fleet consists of two vehicles. 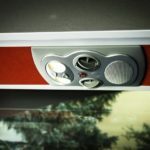 Individual lighting, individual air conditioning, fold-out, comfortable photolines. 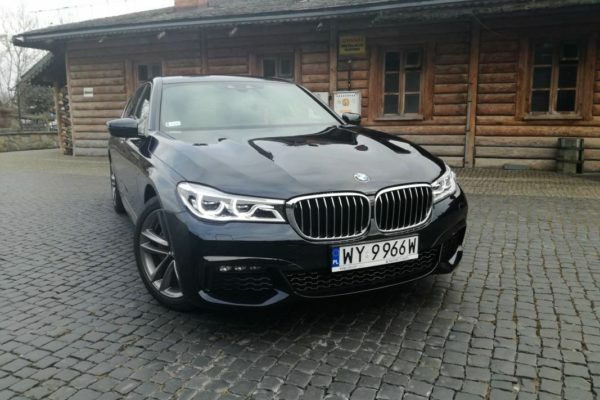 Three-point seat belts, traction control, ABS, ASR. 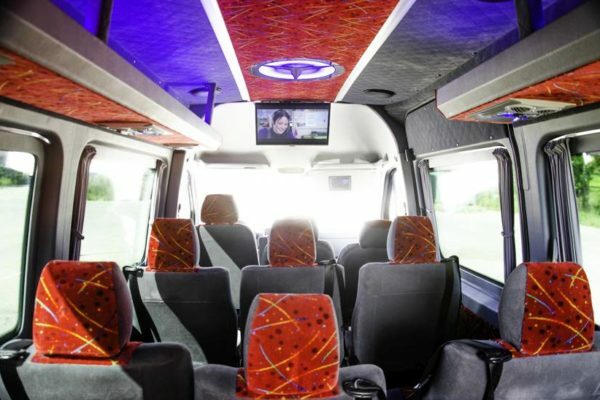 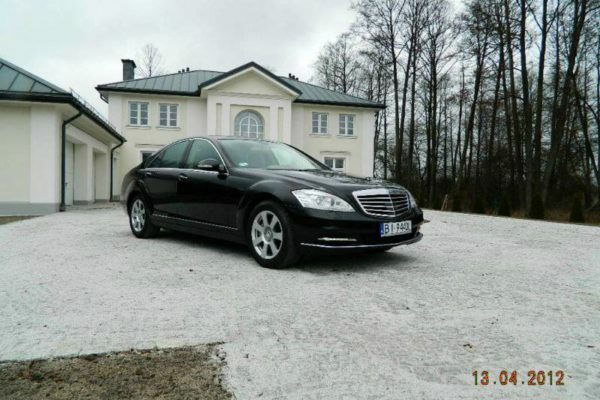 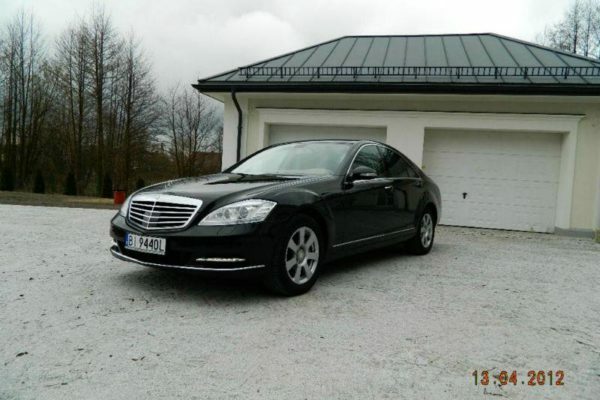 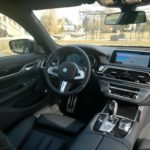 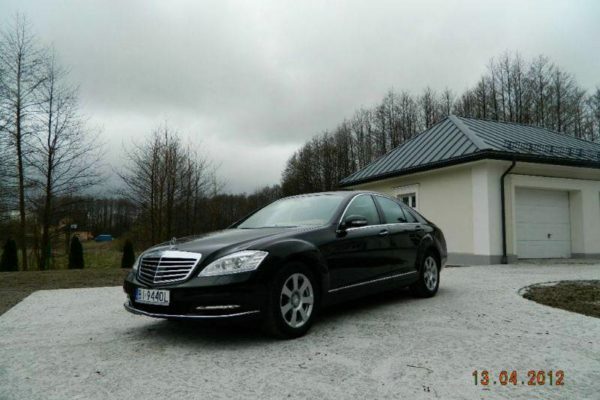 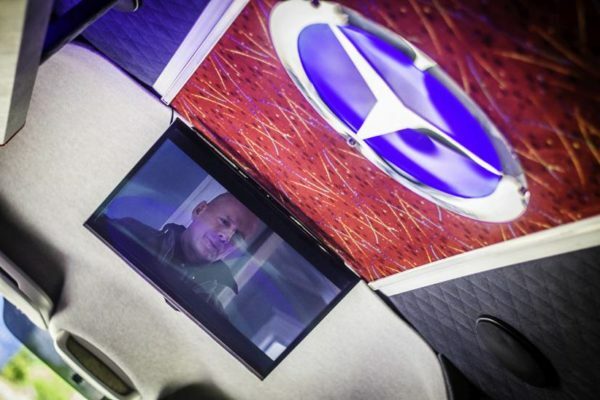 Automatic air conditioning, reclining seats. 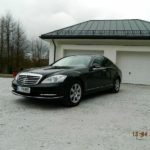 CD / Audio / GPS. 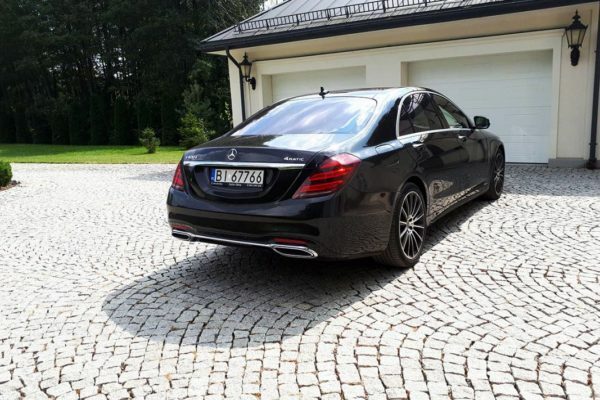 Traction control, ABS, ASR, three-point seat belts.